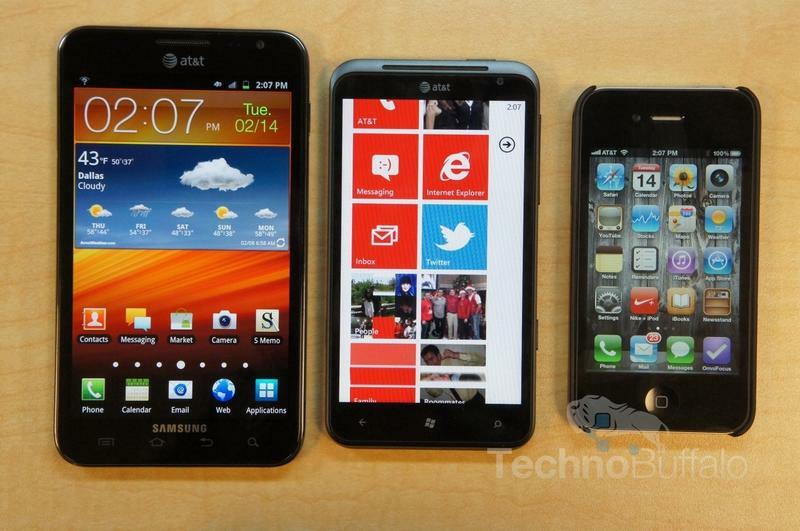 Welcome to a new feature on Flashback Friday where we’re going to occasionally look back at the beginning of a smartphone line and compare it to its newest iteration. 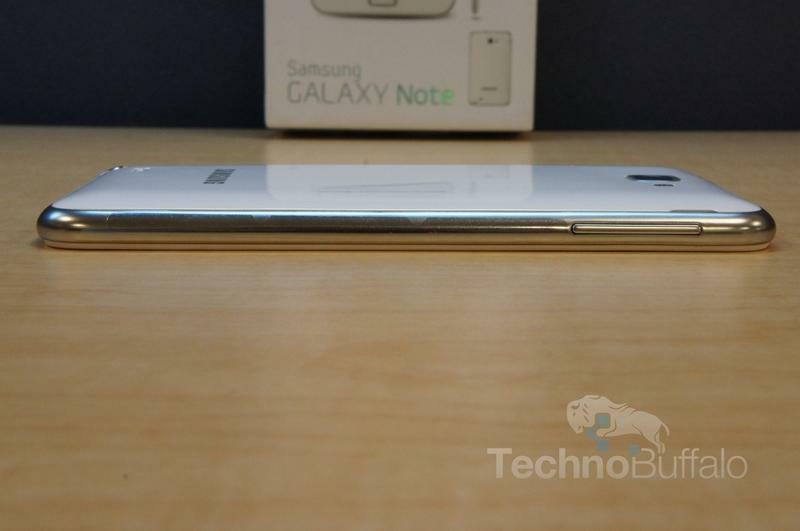 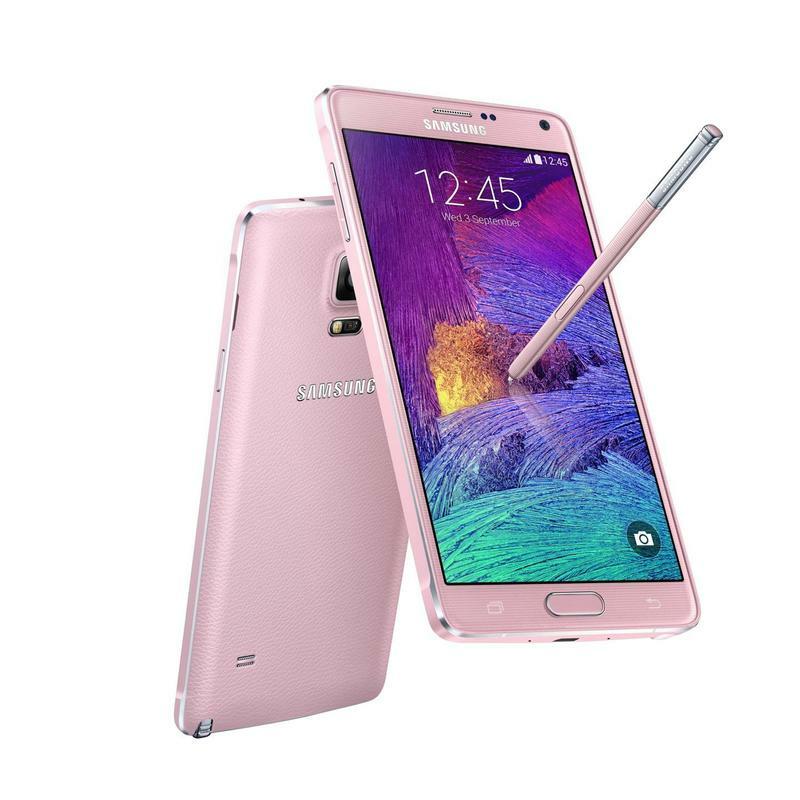 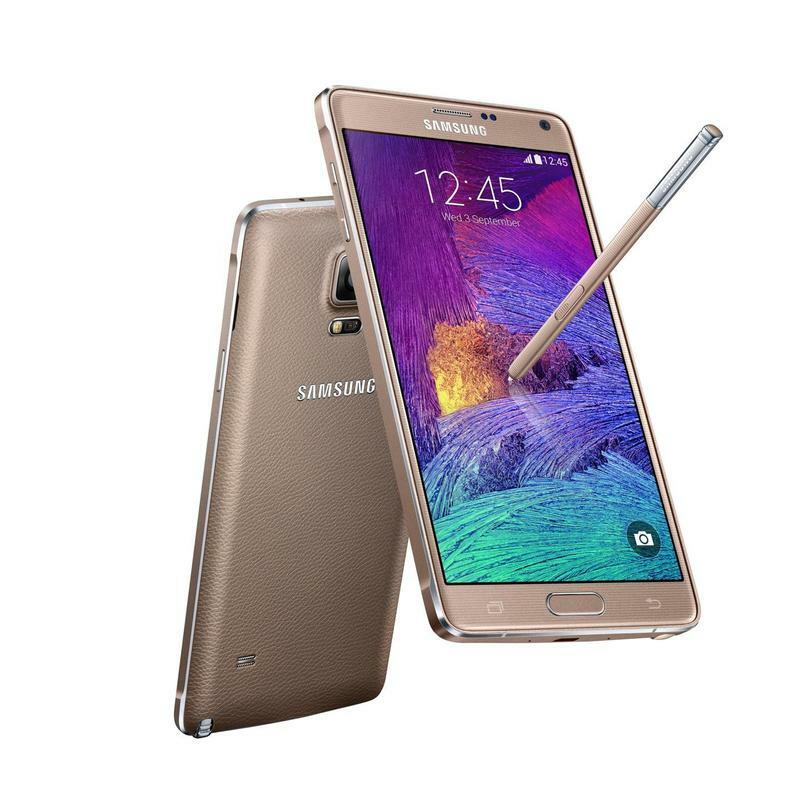 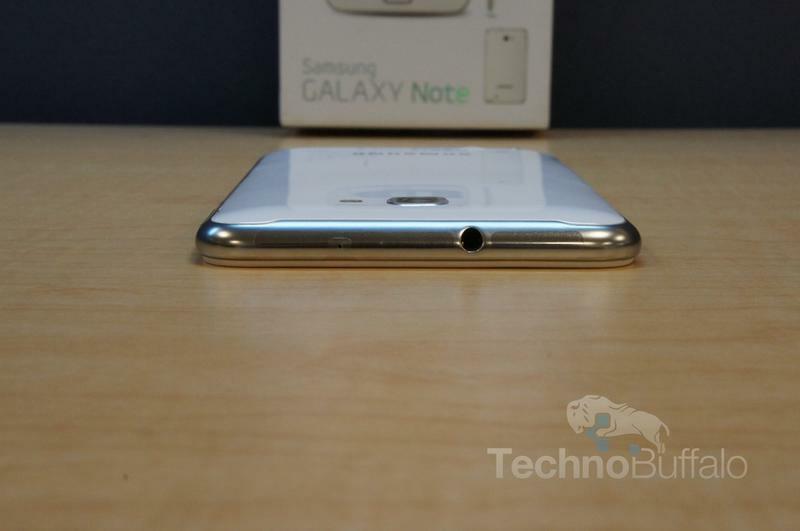 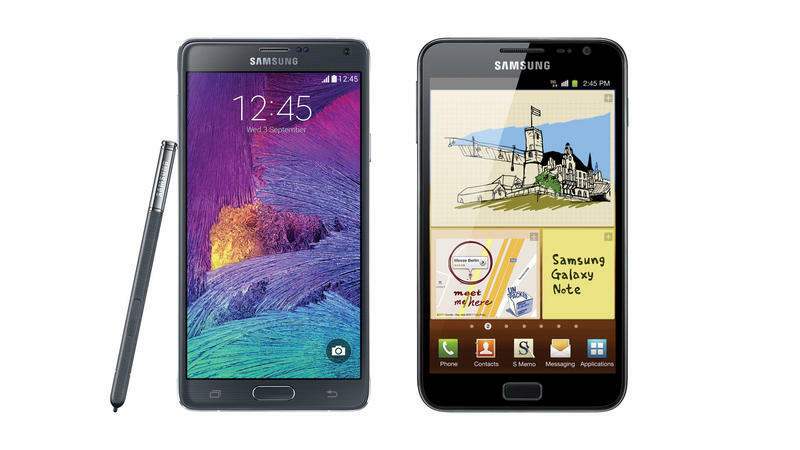 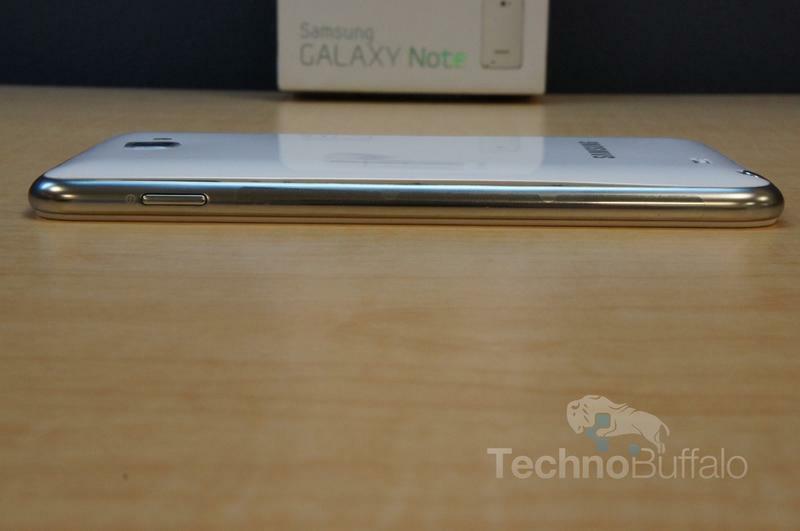 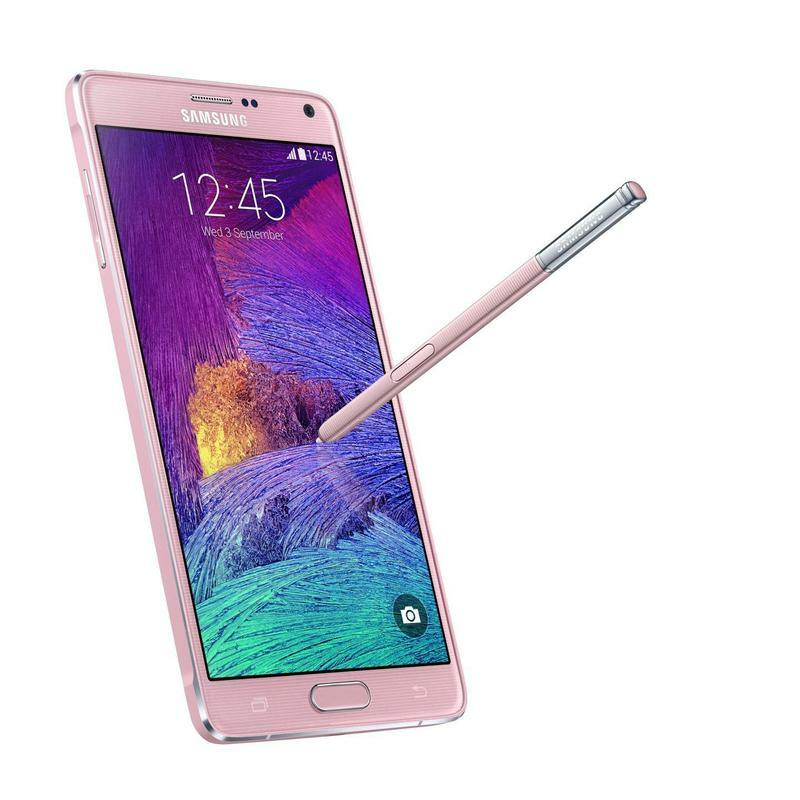 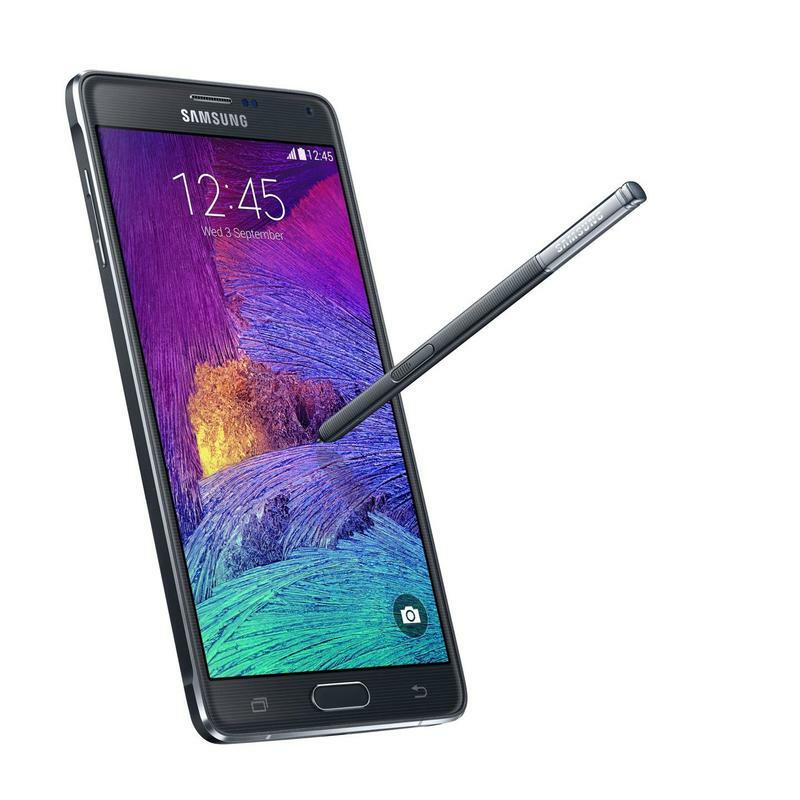 Up this week, the Galaxy Note says hello to the Galaxy Note 4. 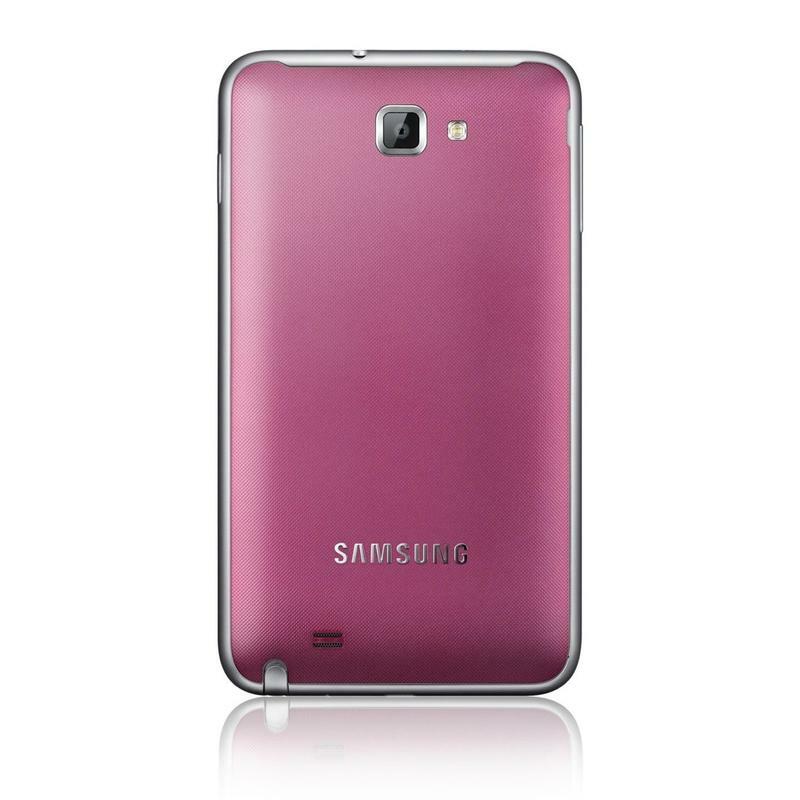 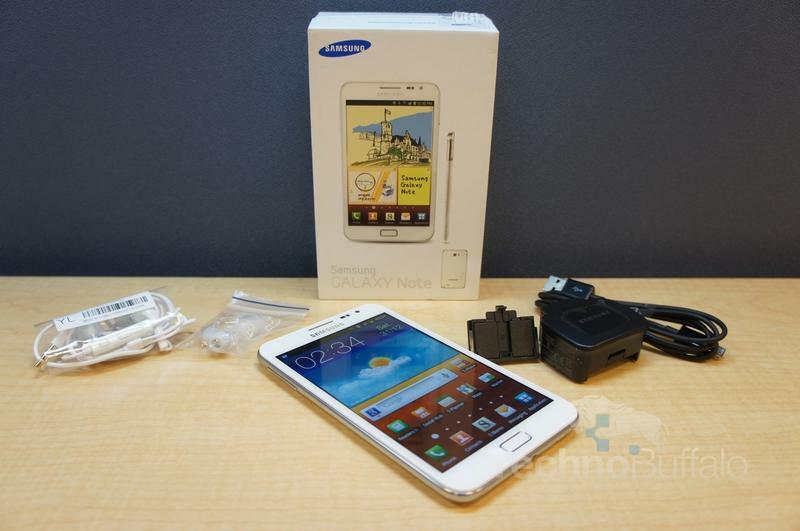 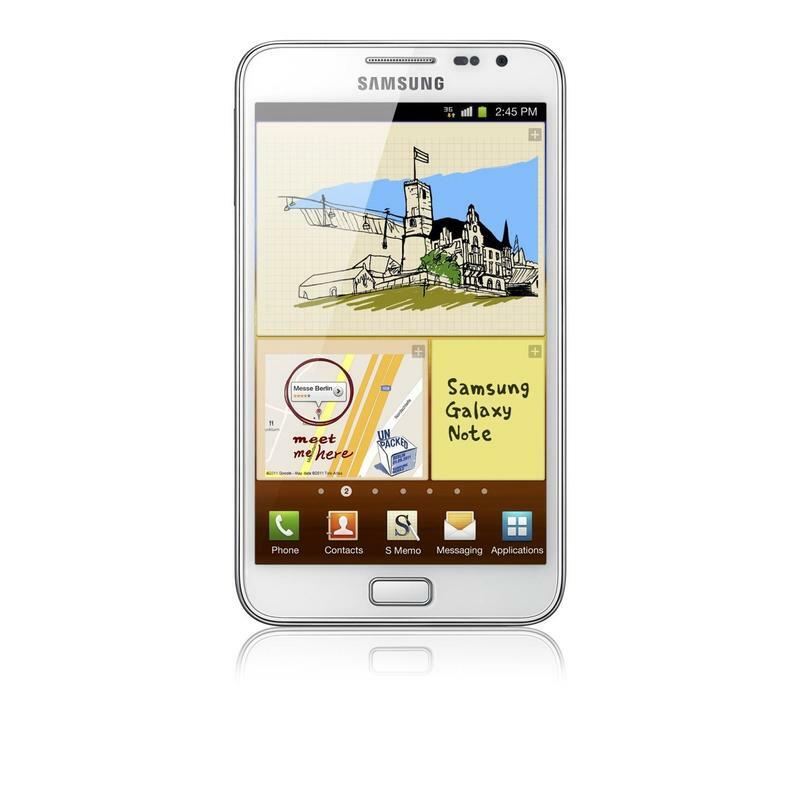 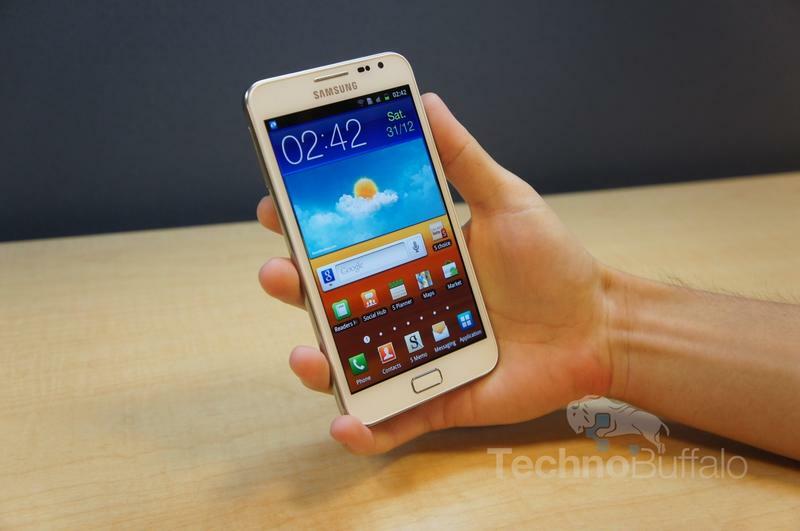 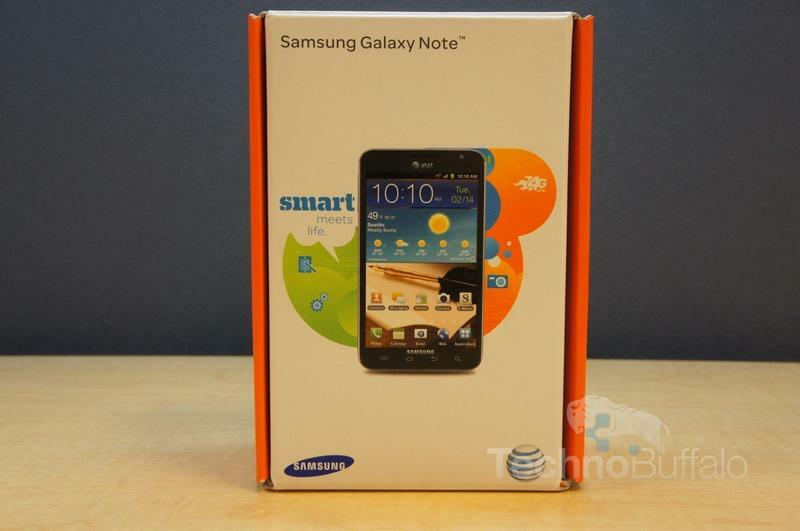 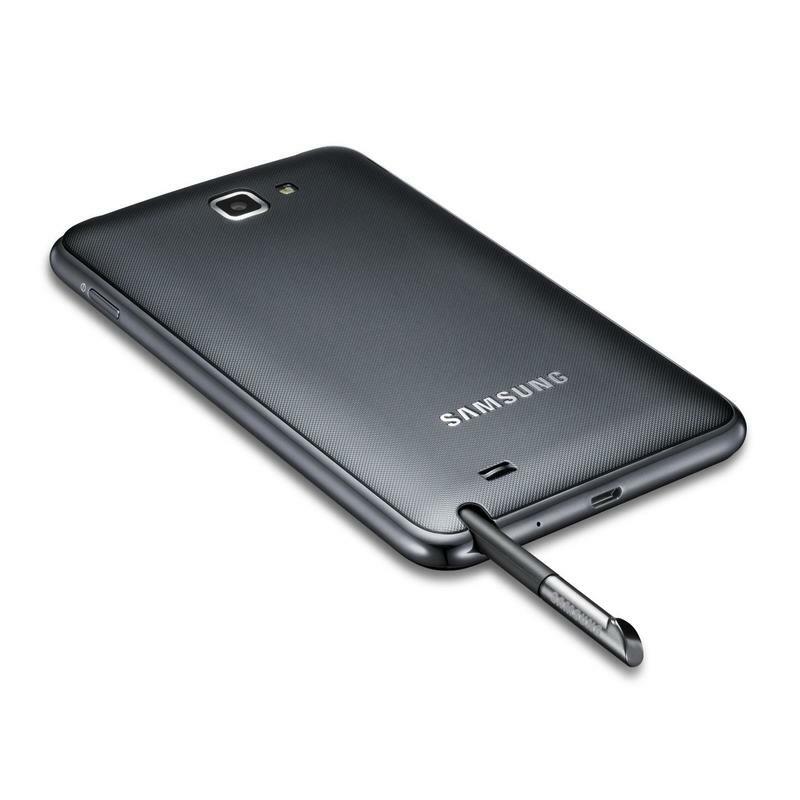 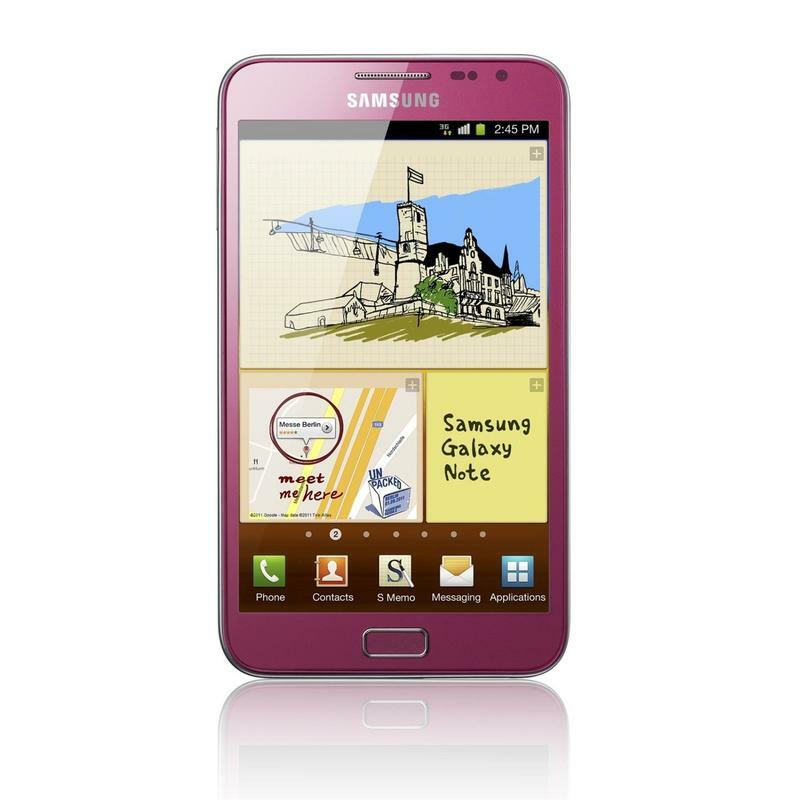 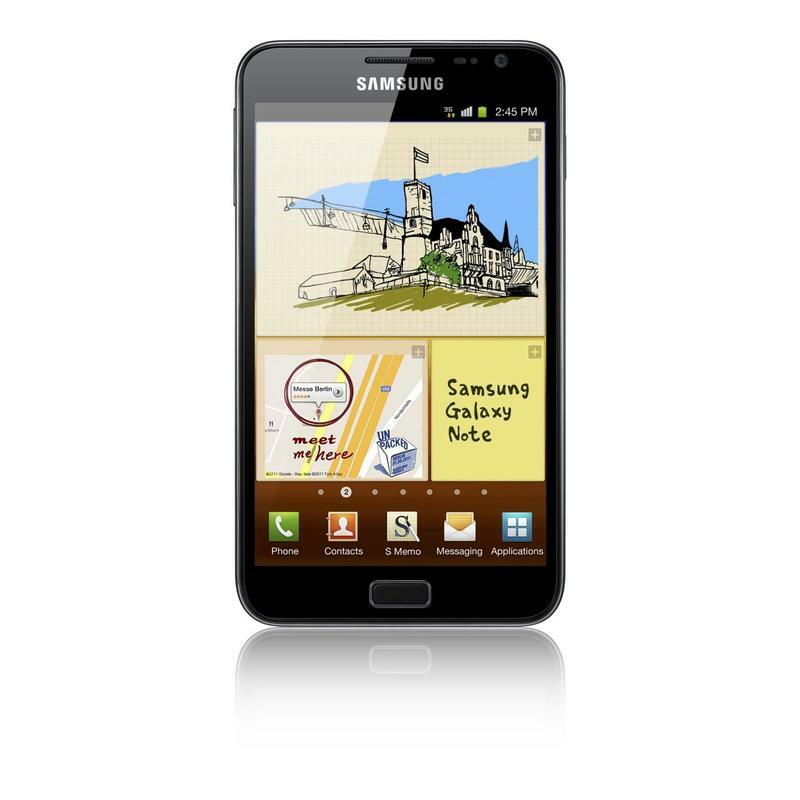 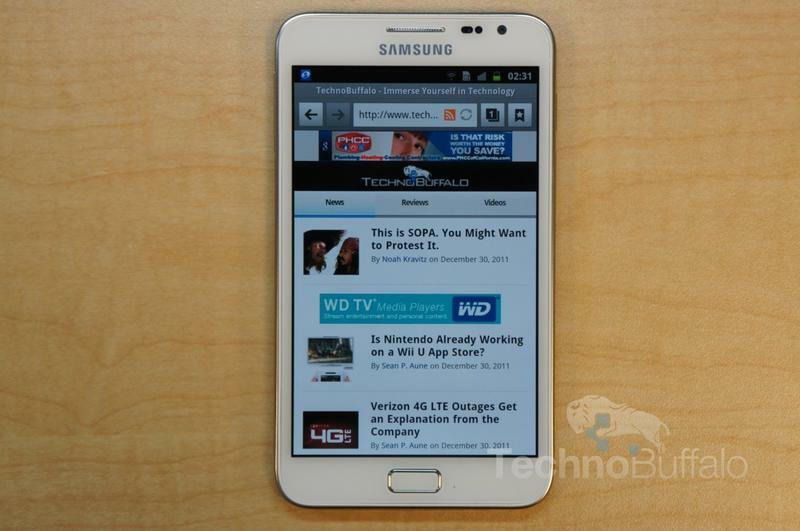 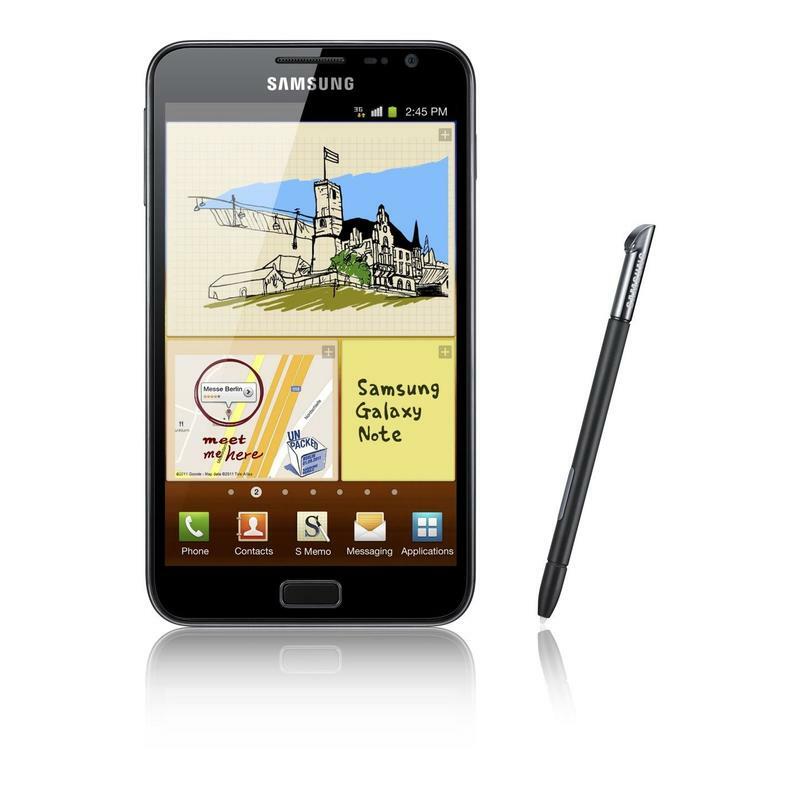 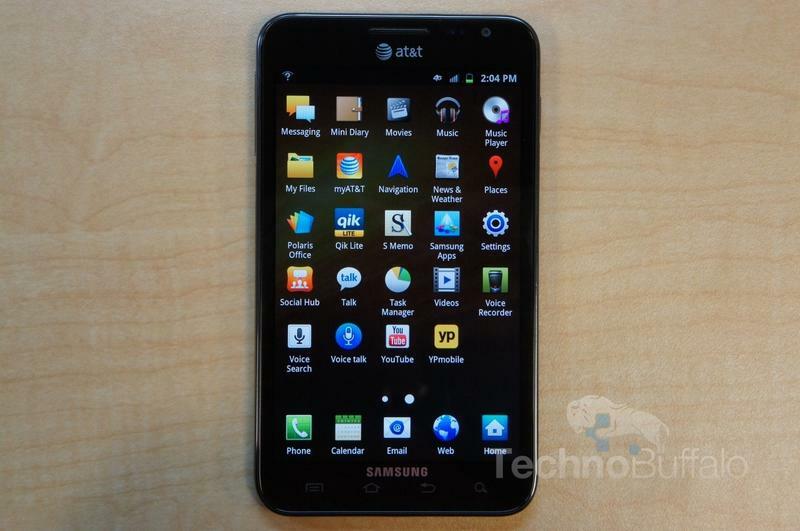 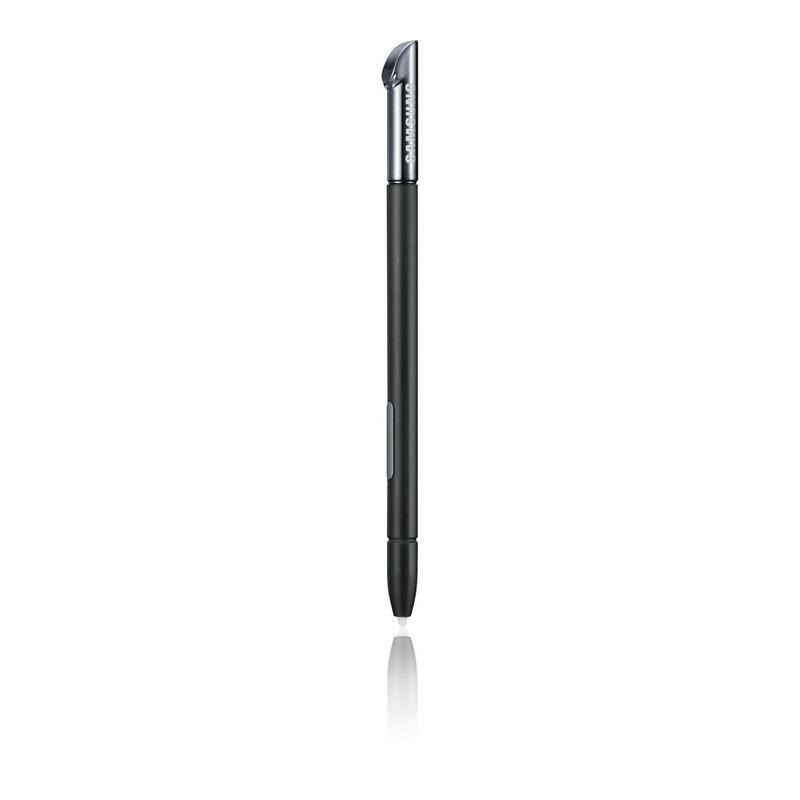 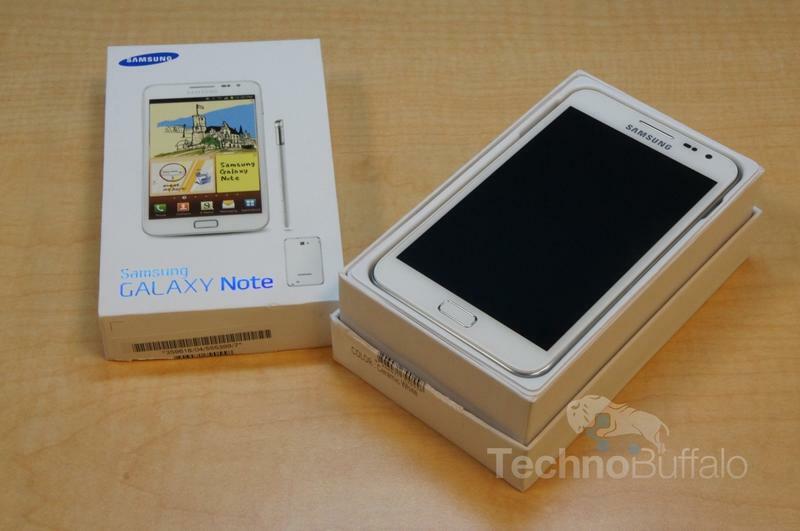 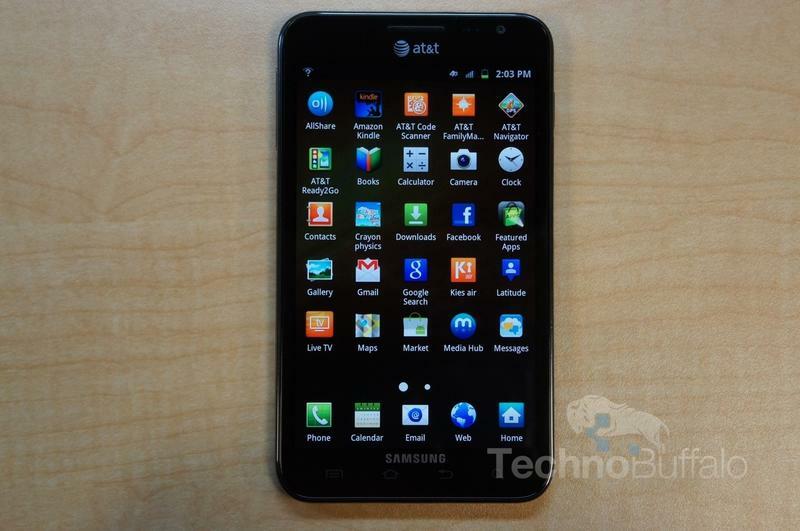 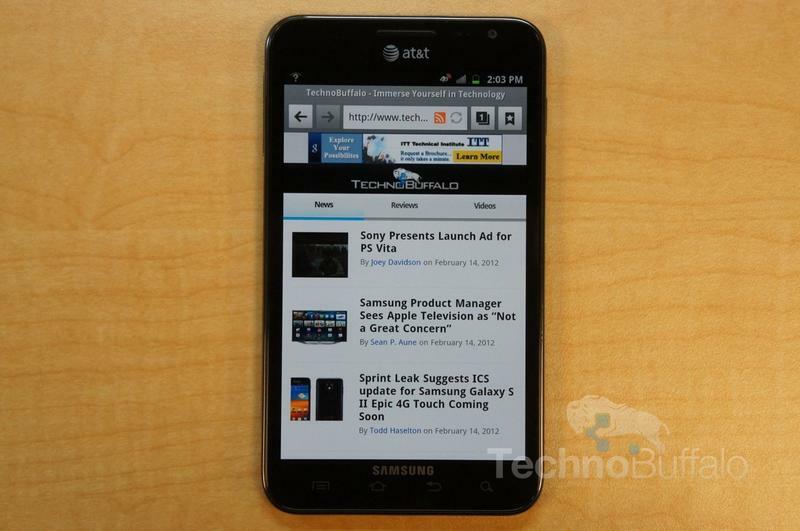 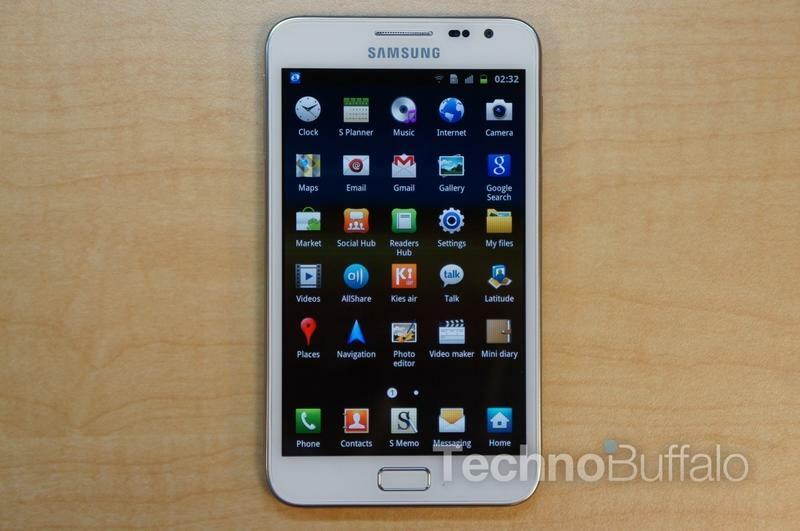 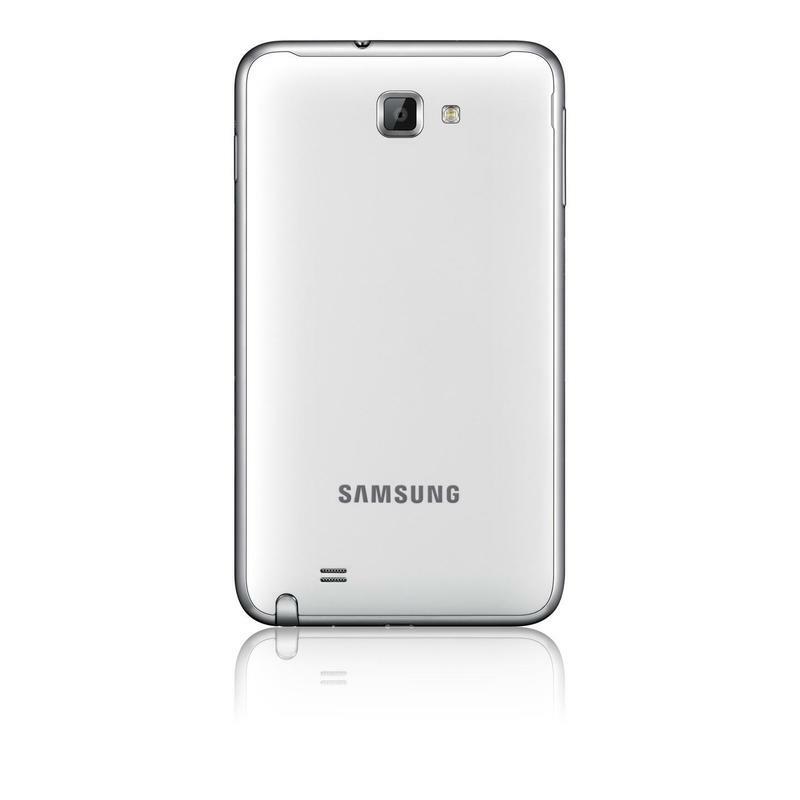 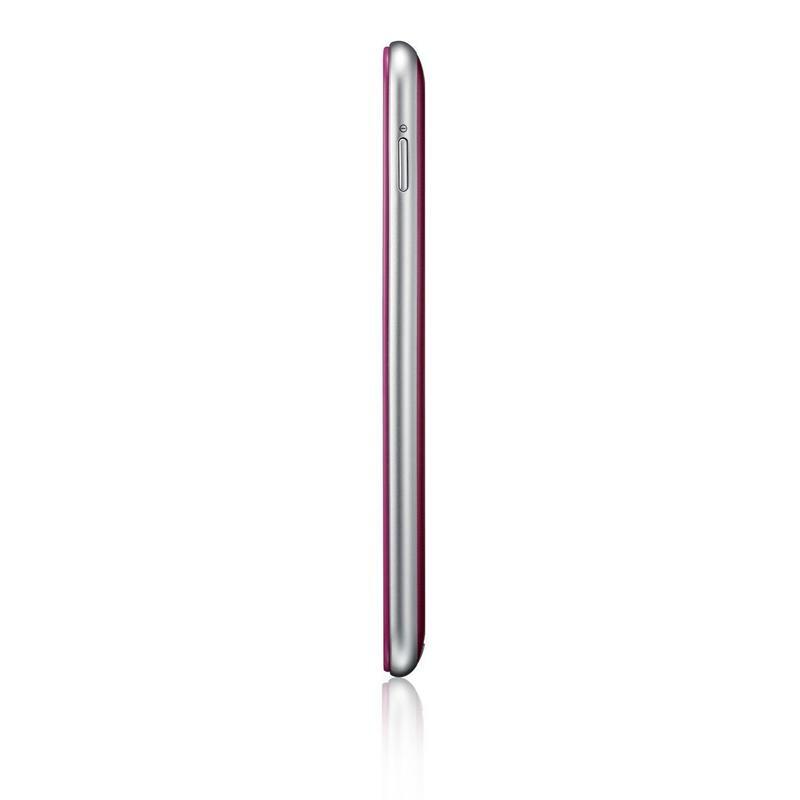 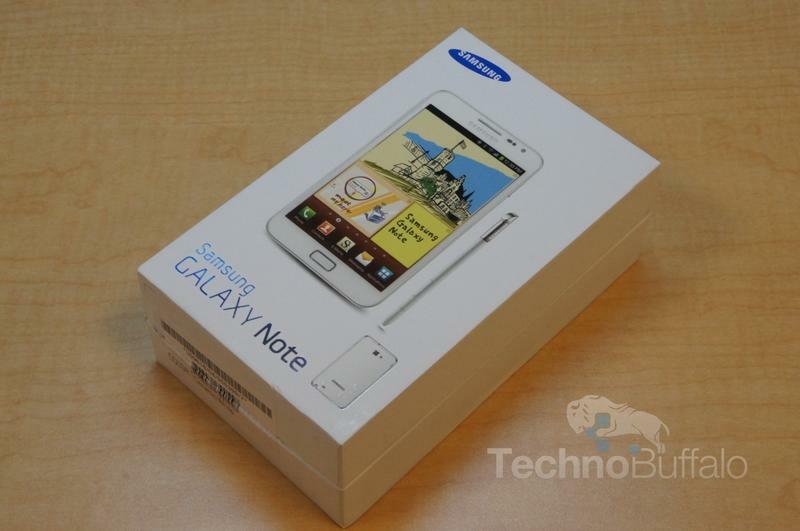 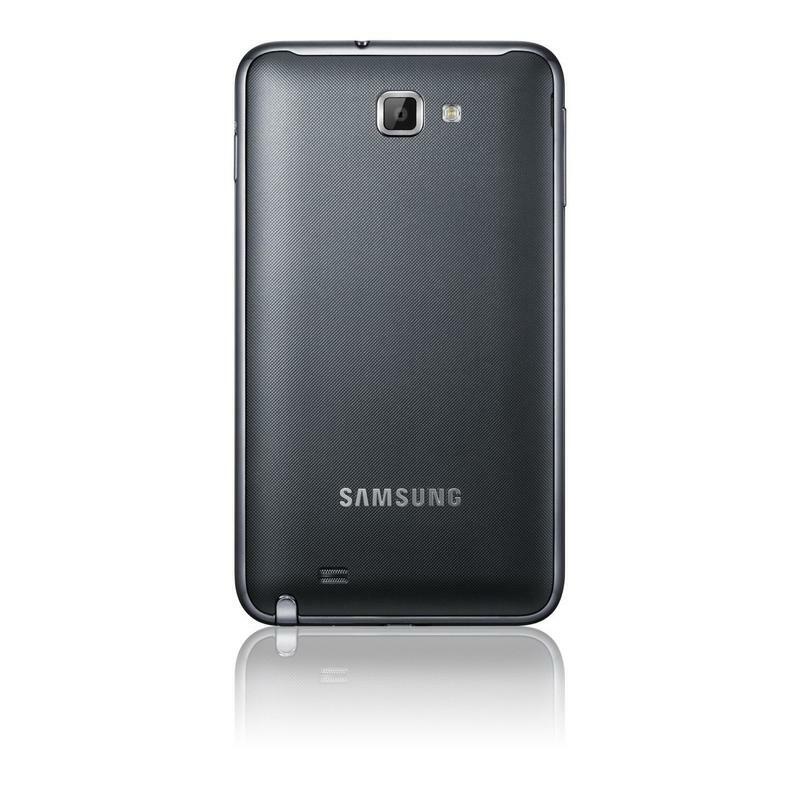 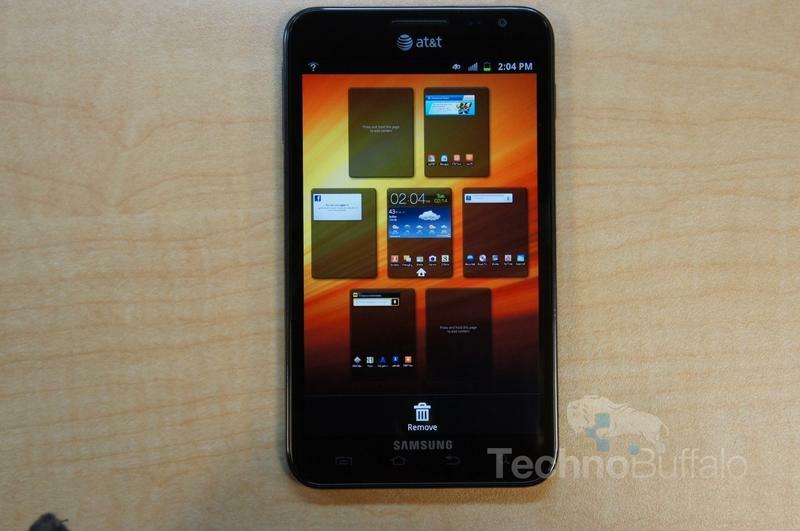 The original Galaxy Note was introduced at IFA 2011 and released on Oct. 29, 2011. 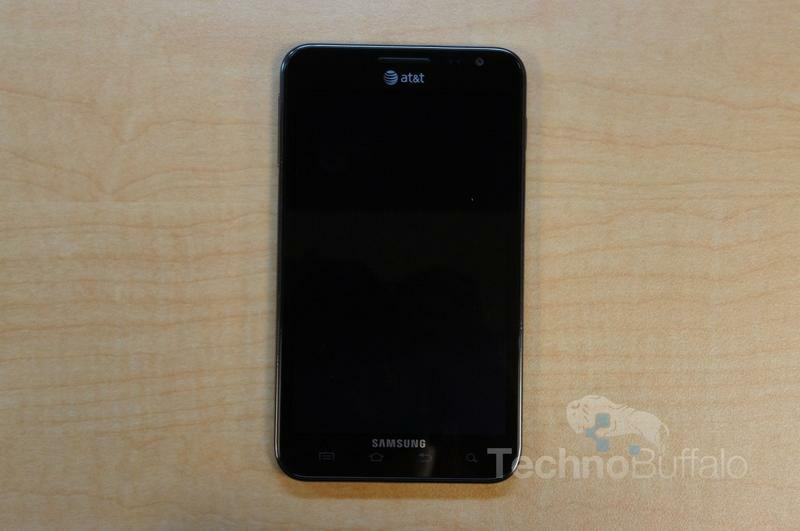 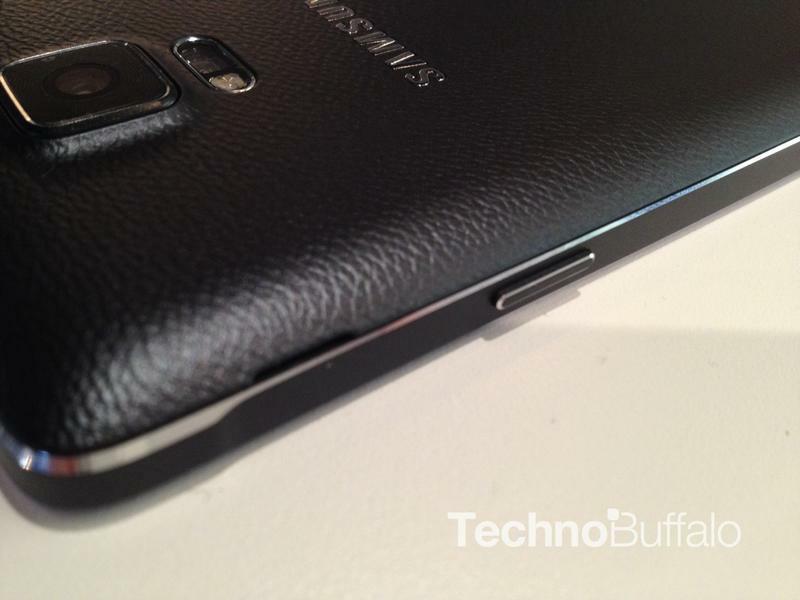 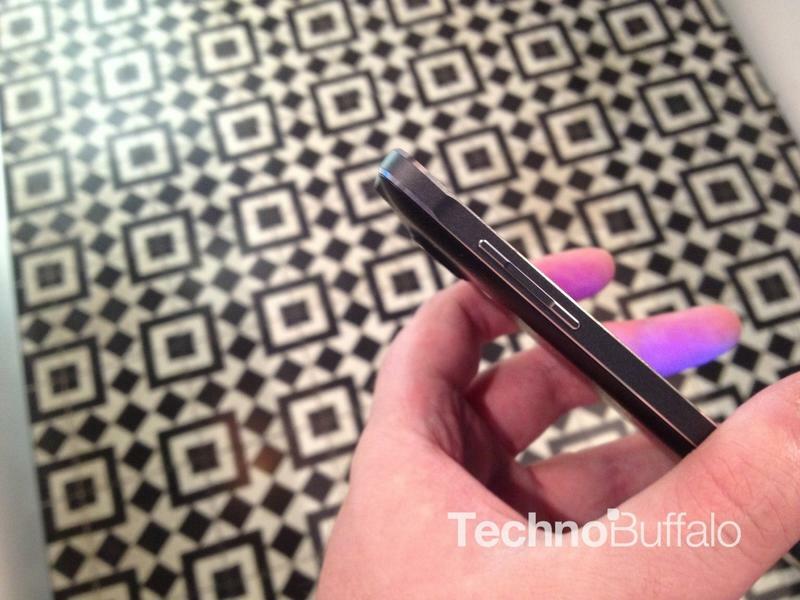 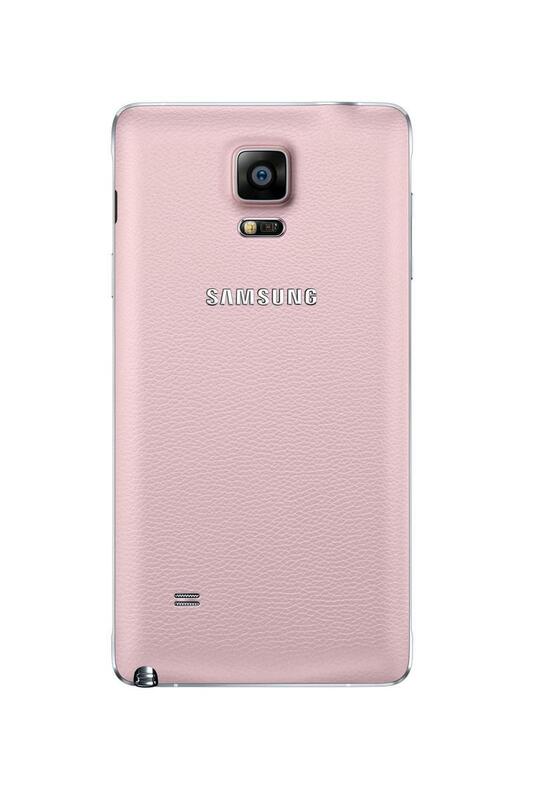 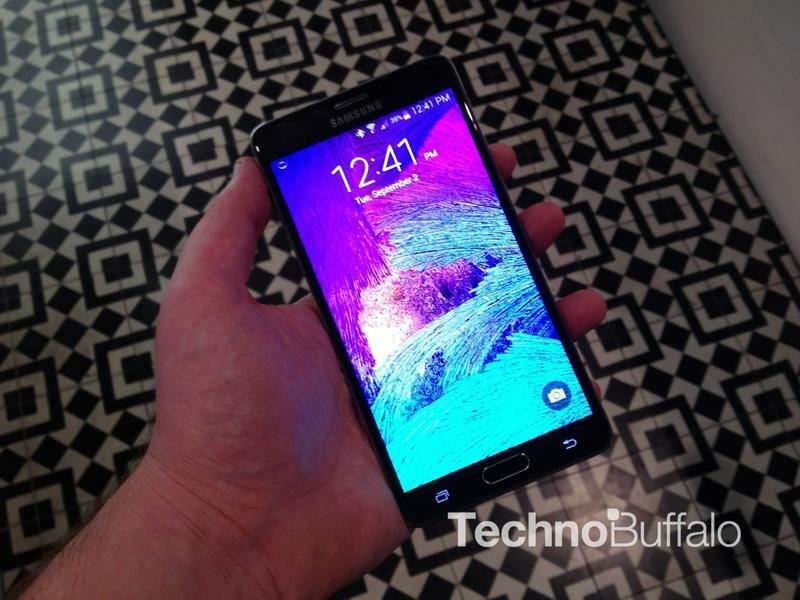 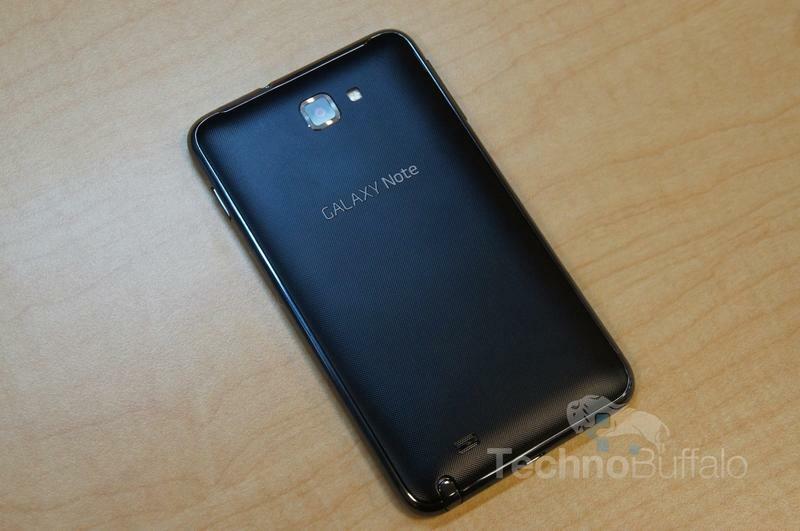 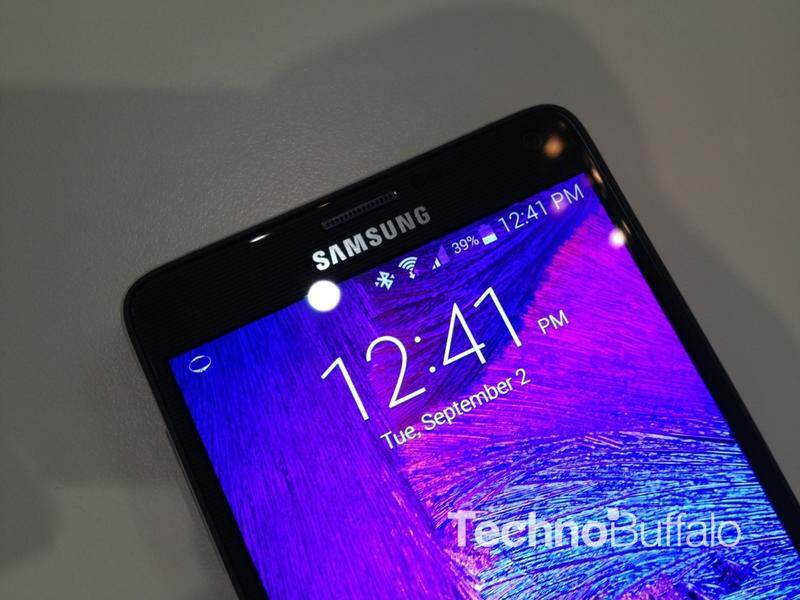 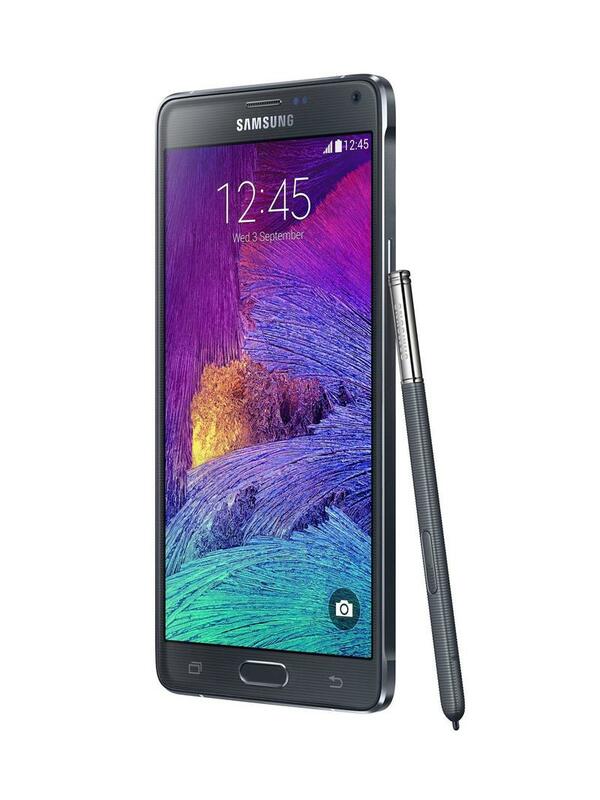 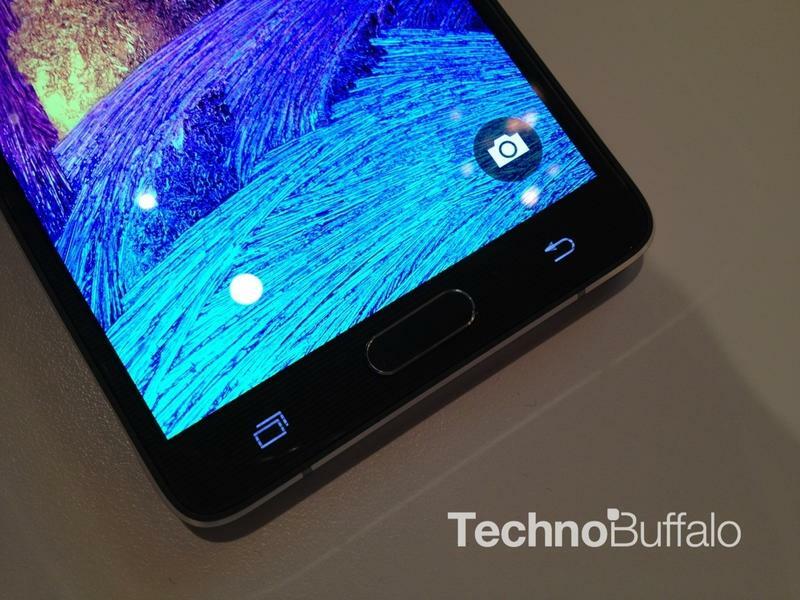 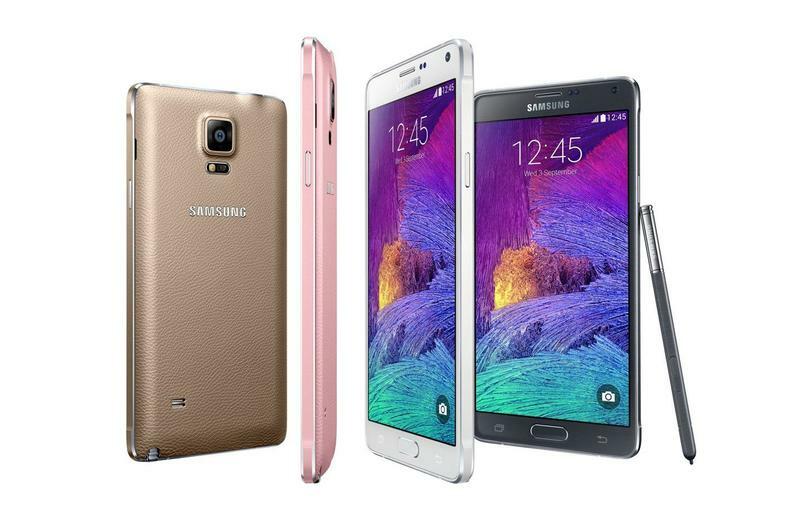 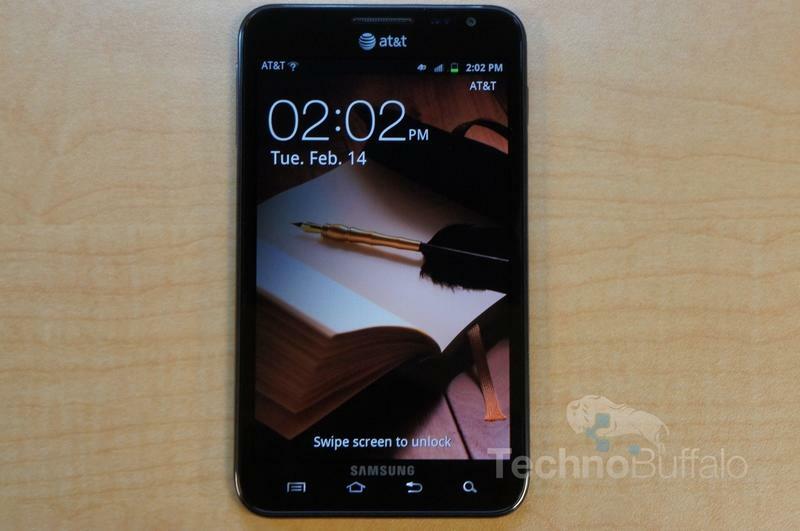 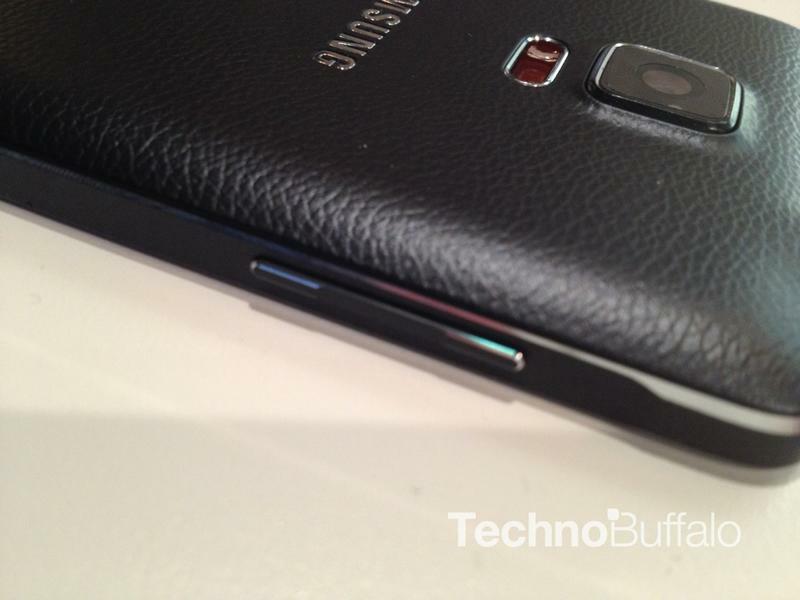 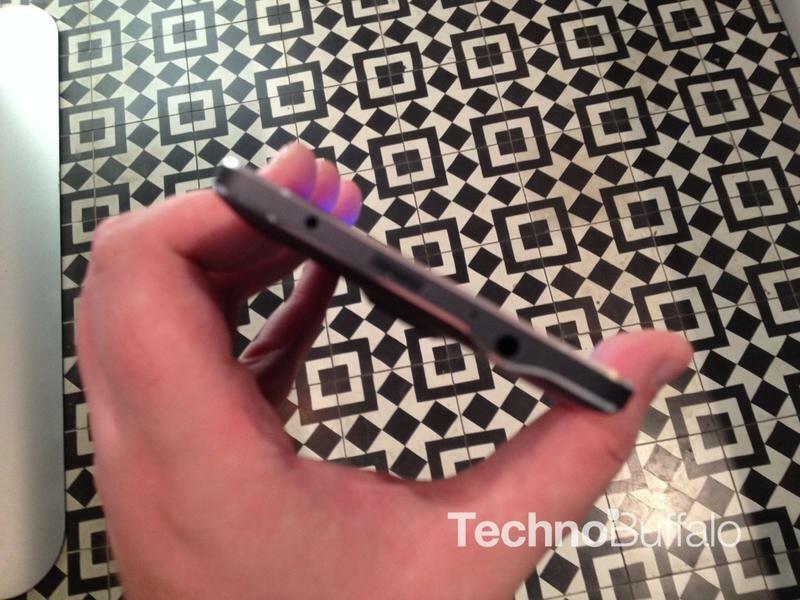 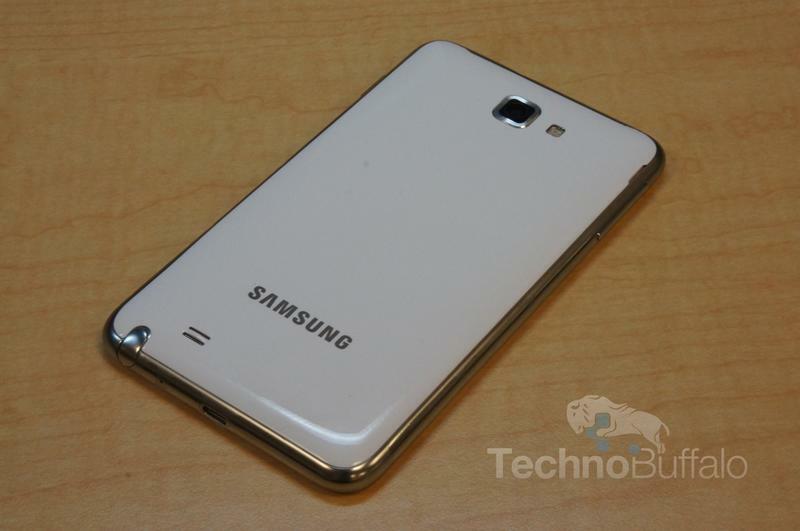 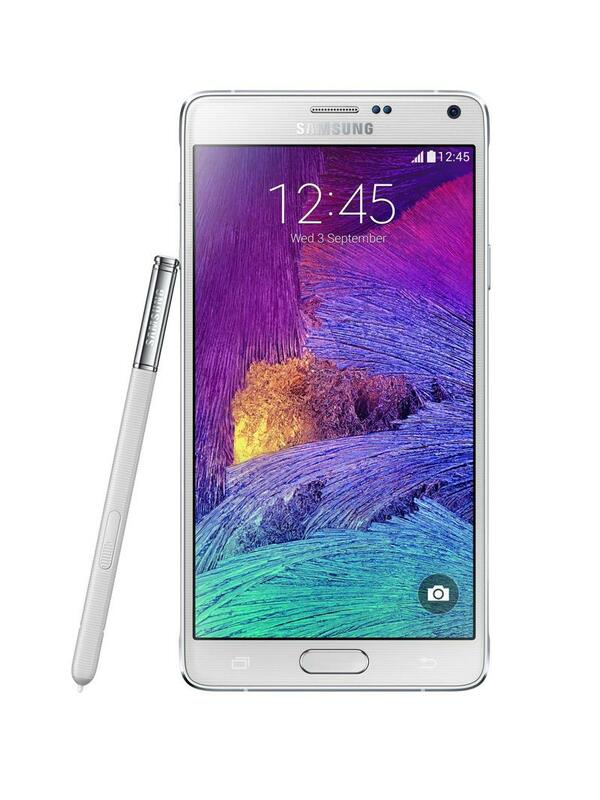 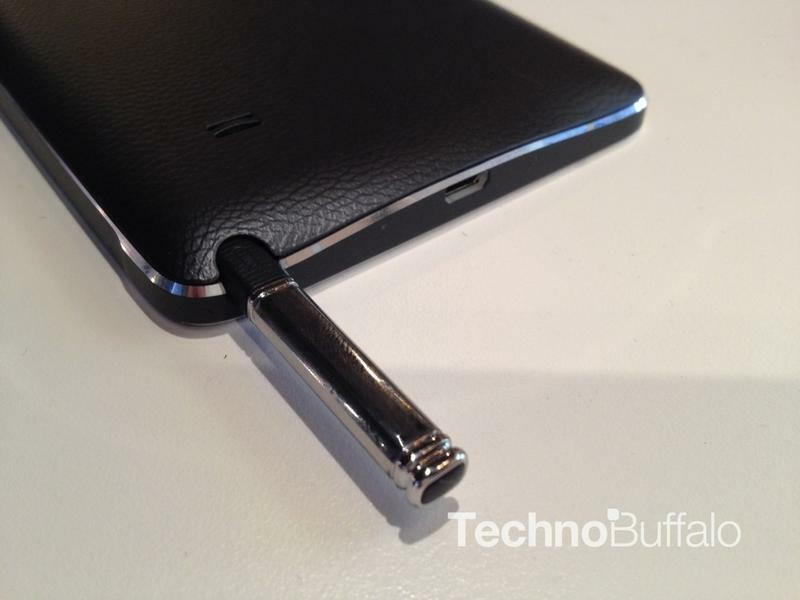 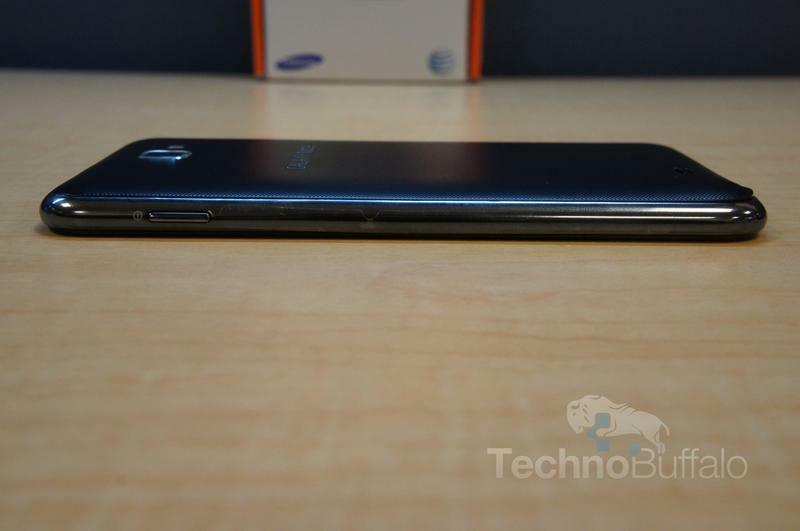 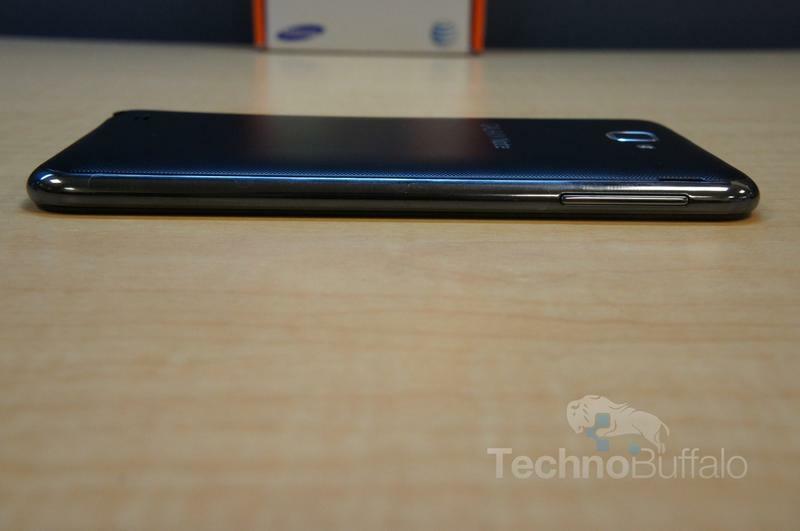 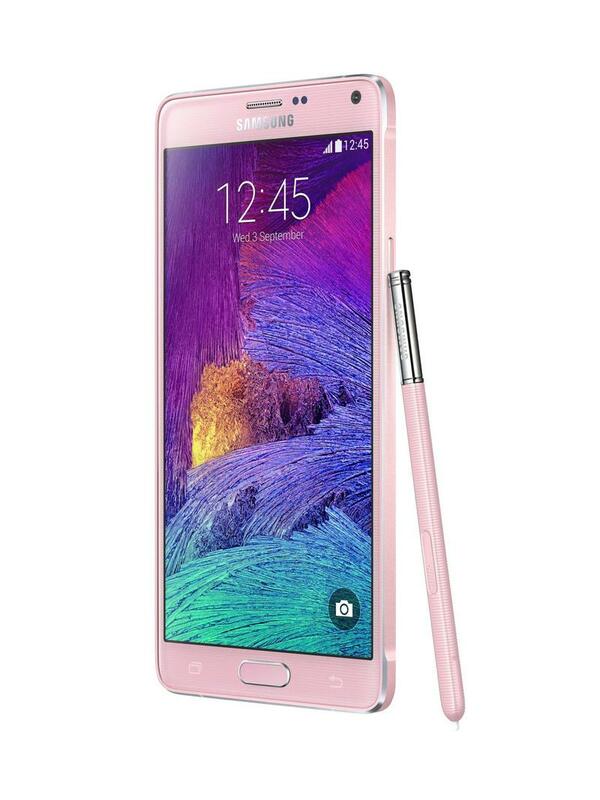 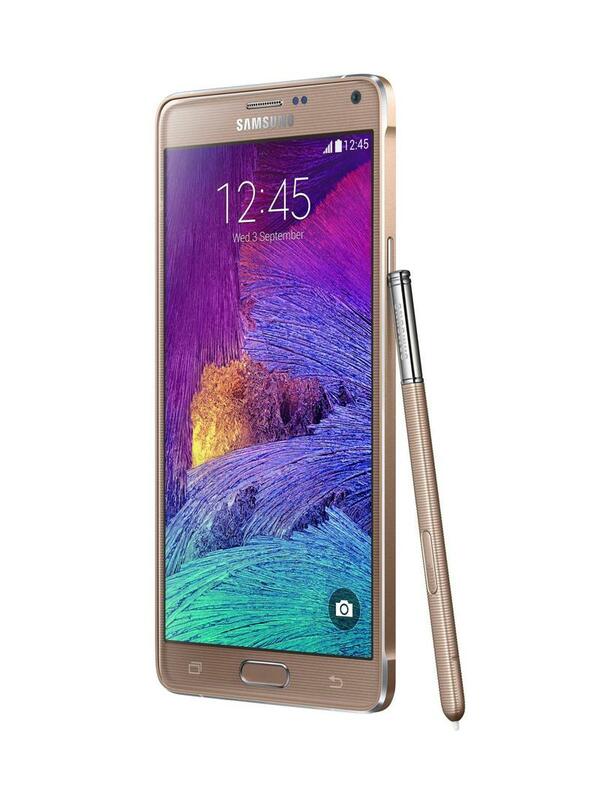 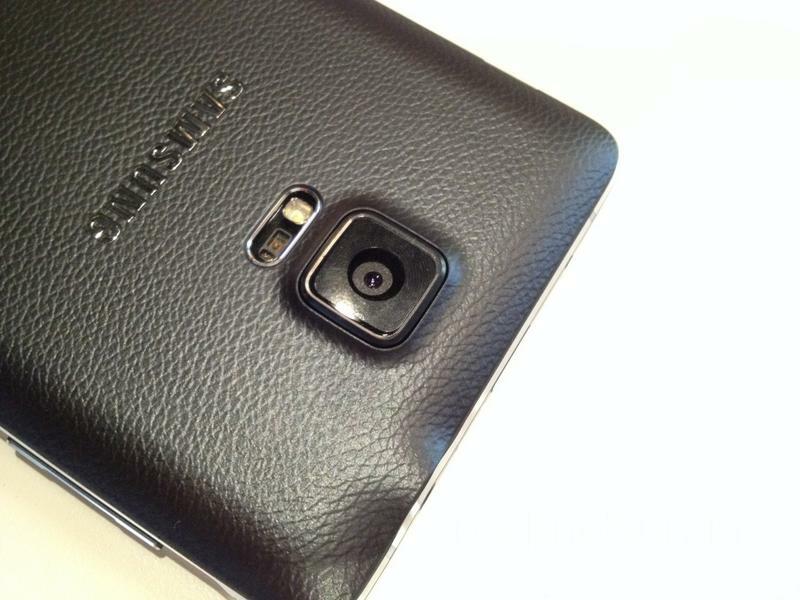 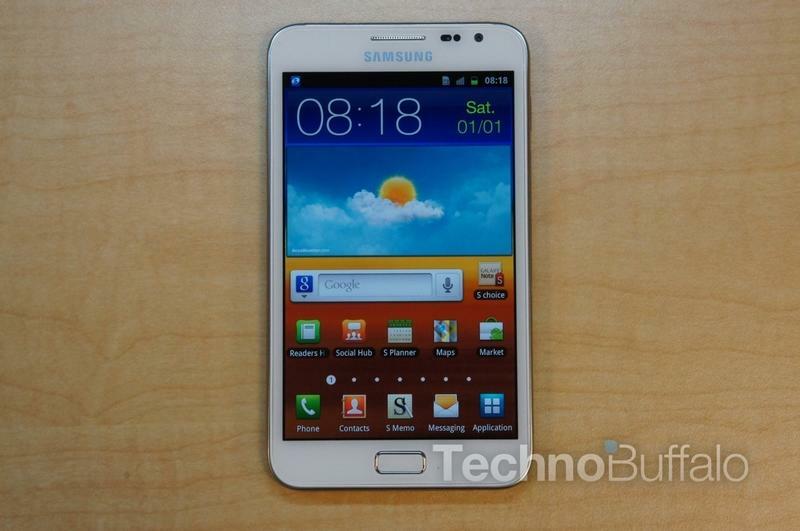 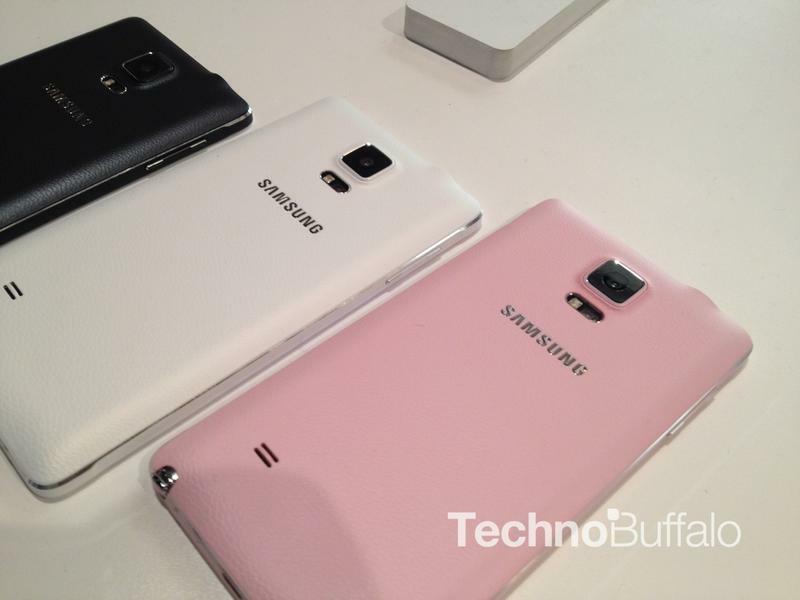 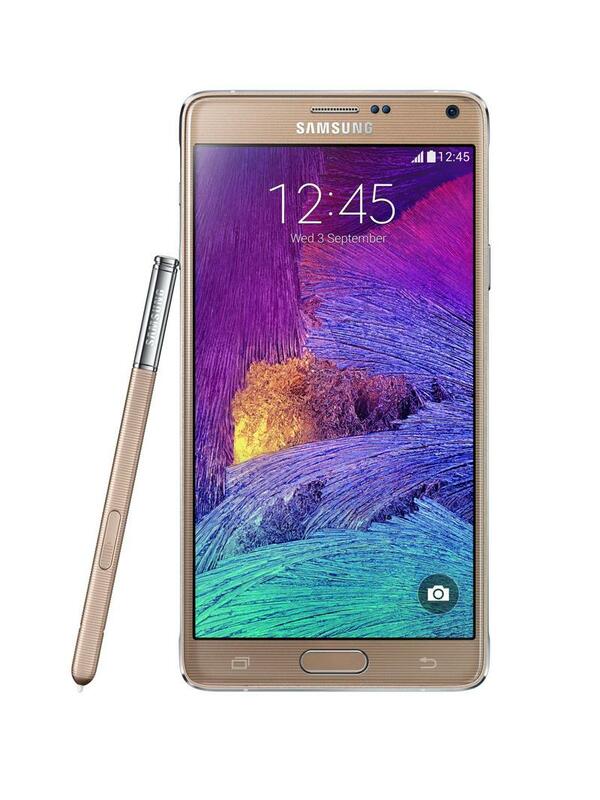 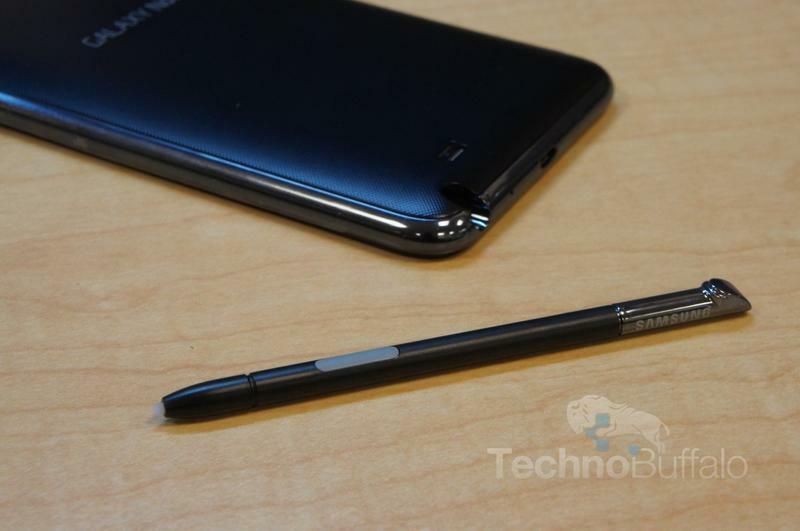 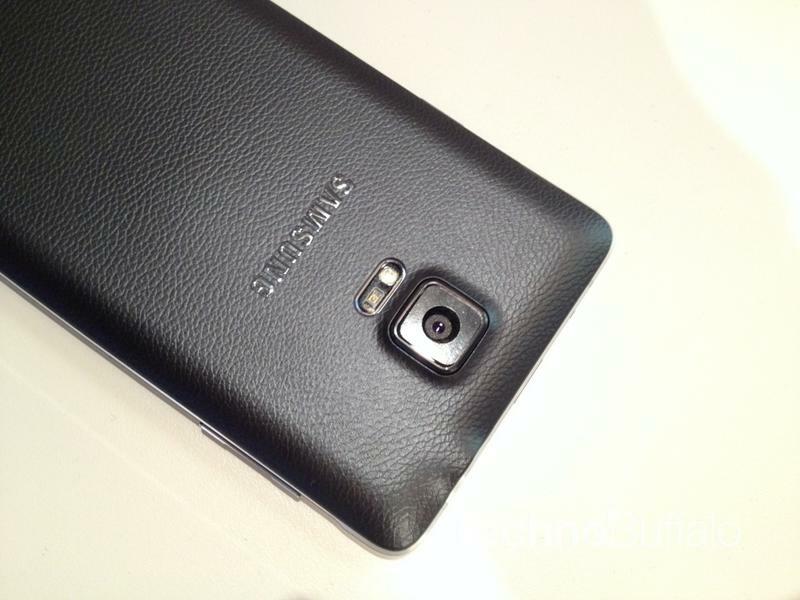 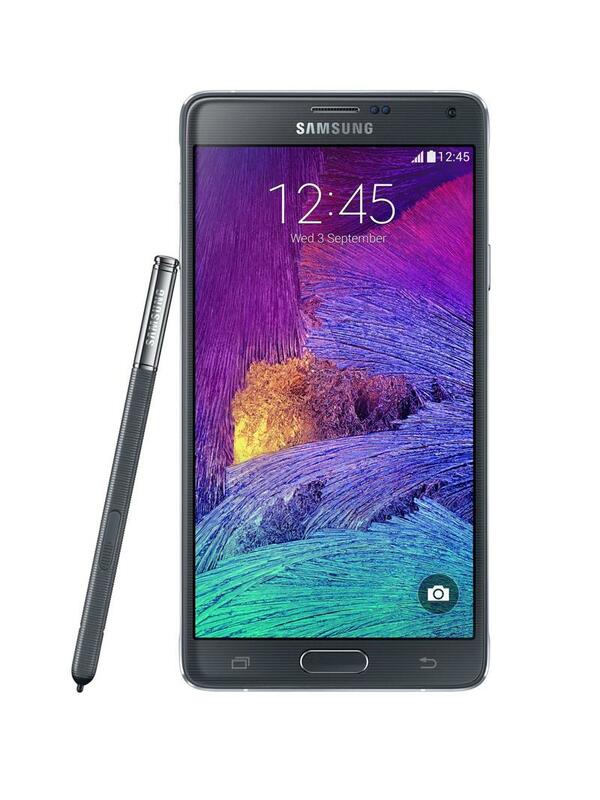 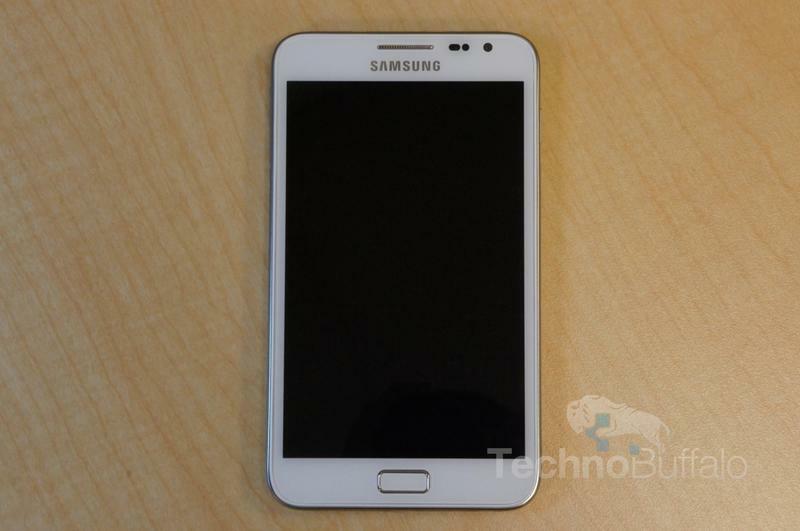 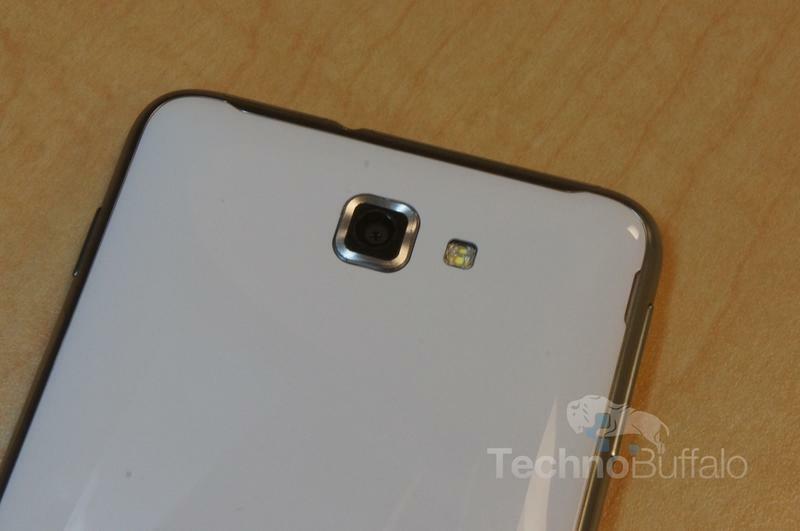 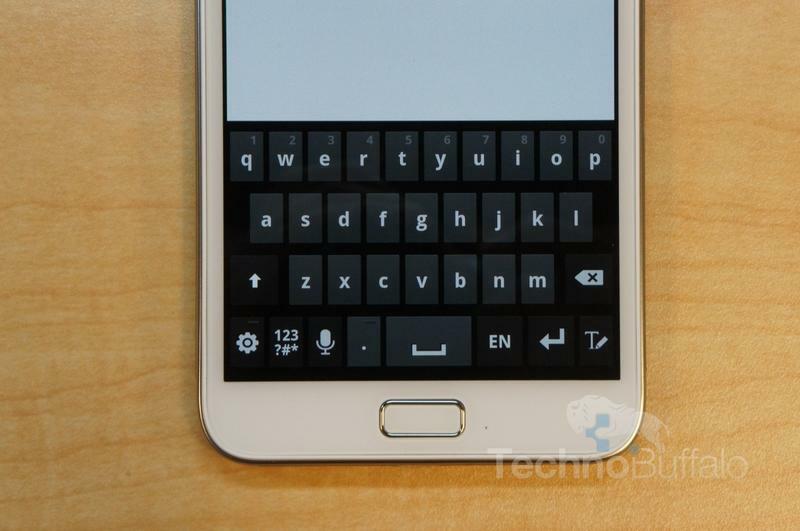 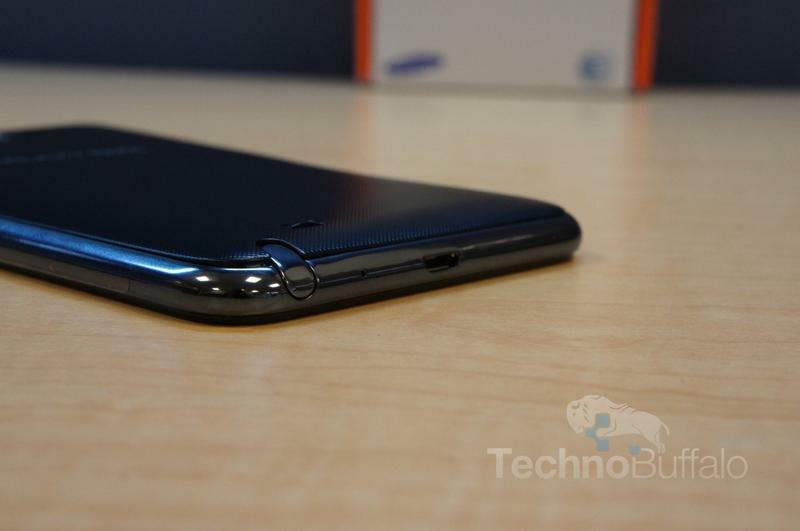 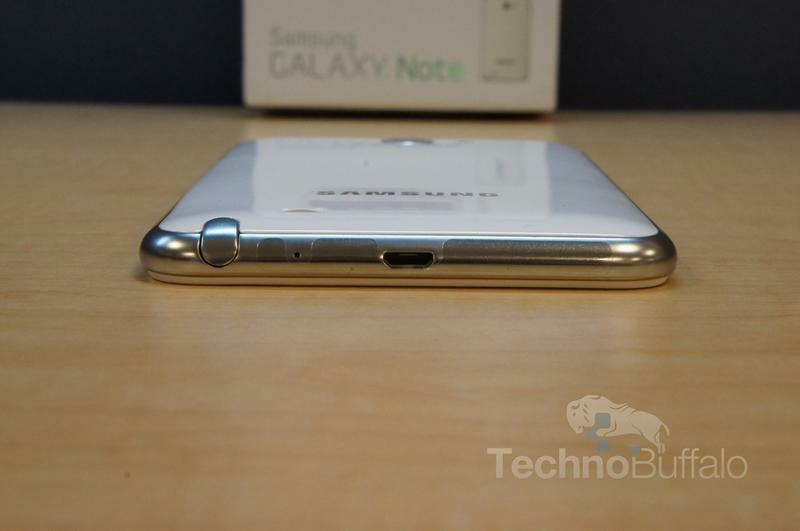 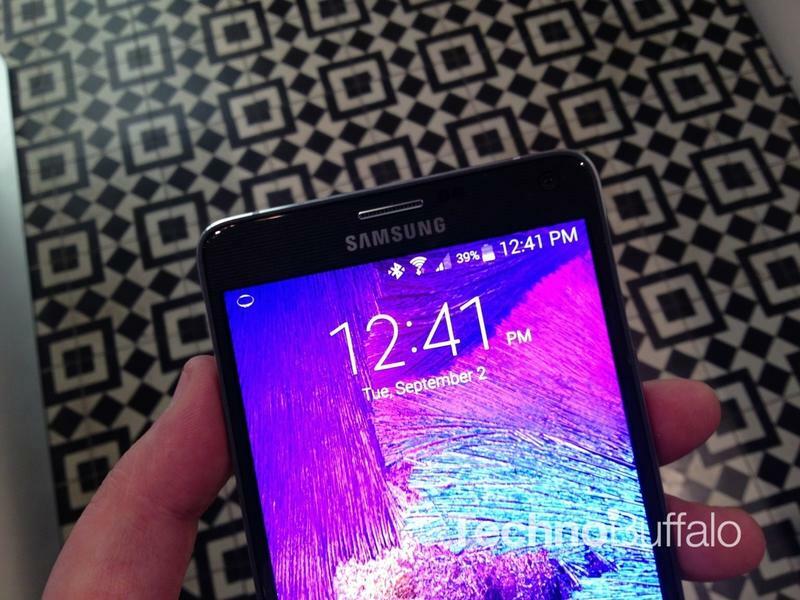 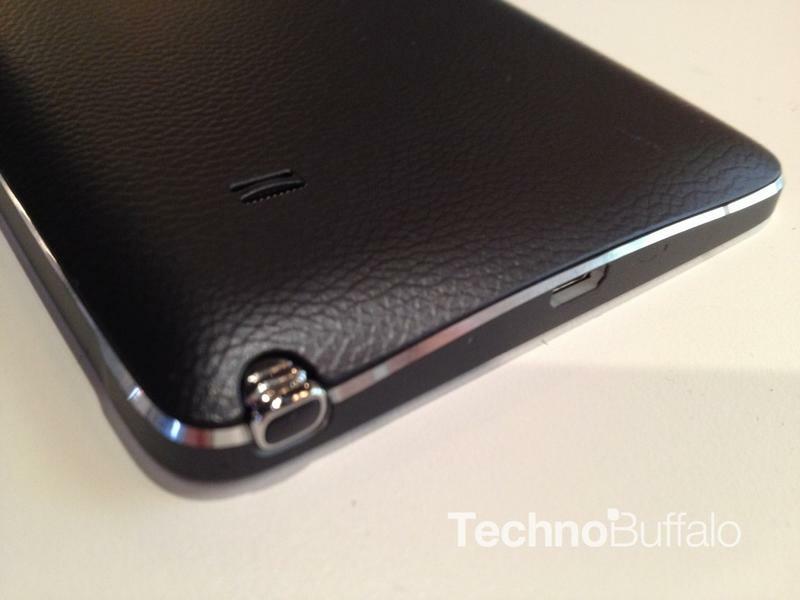 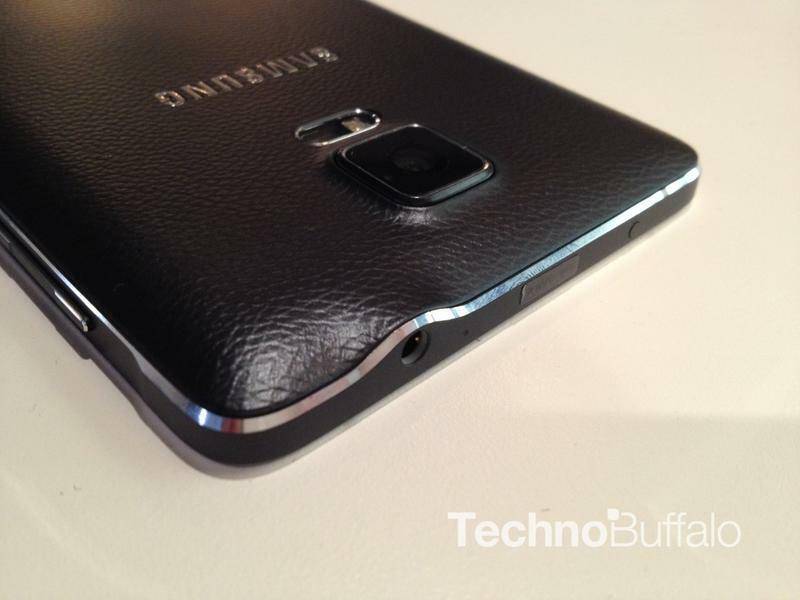 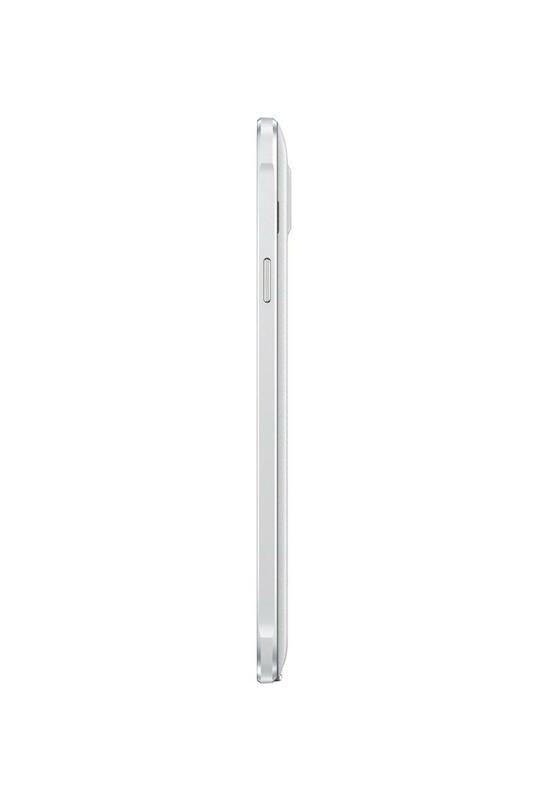 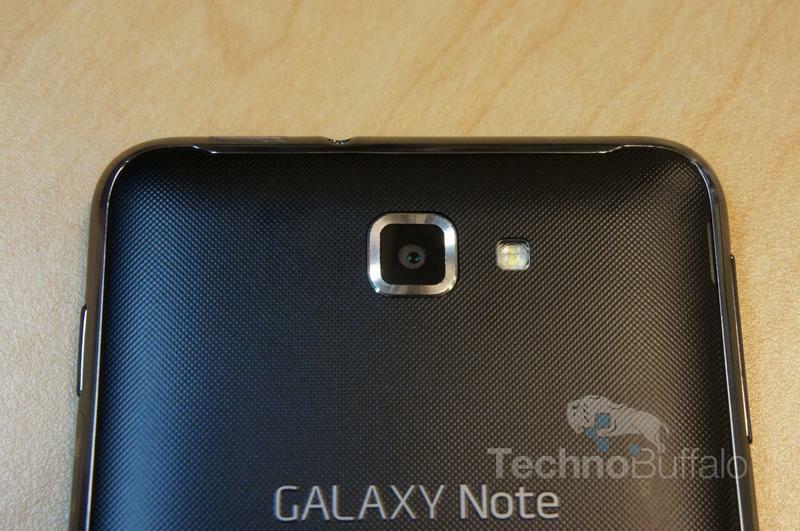 The Galaxy Note 4 debuted at IFA 2014 this year, but has no official release date yet. 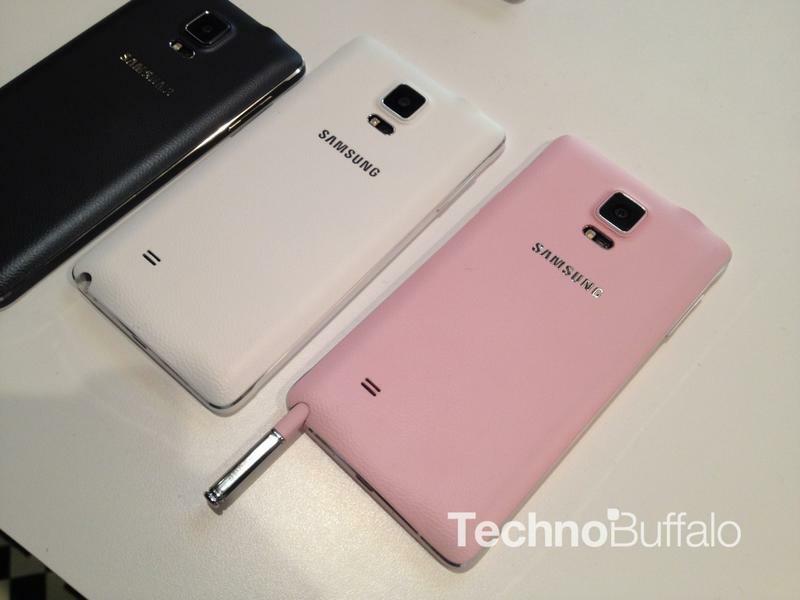 So how has the line changed in three years? Quite a bit actually. 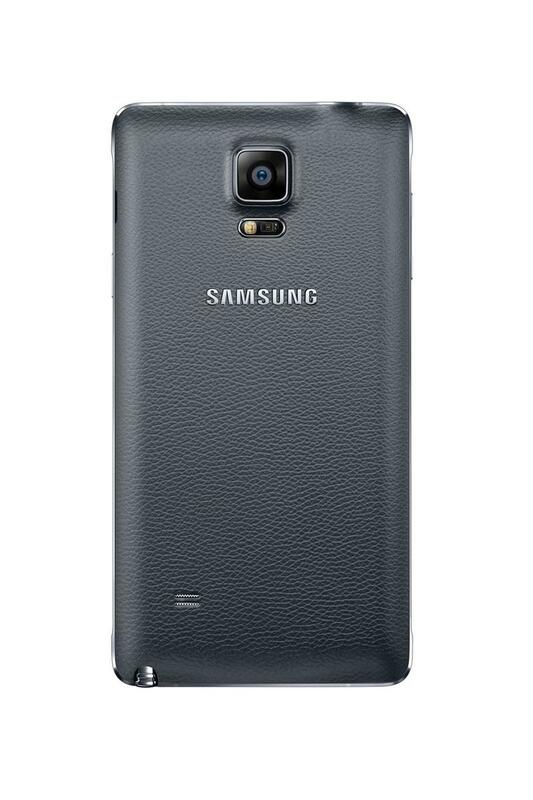 As you look through the specs below, you’ll see what was once a top of the line phone would now be considered pretty basic. And remember, there are probably still some people holding on to the original Galaxy Note as they simply can’t afford their upgrade, or they bought late in the product cycle. 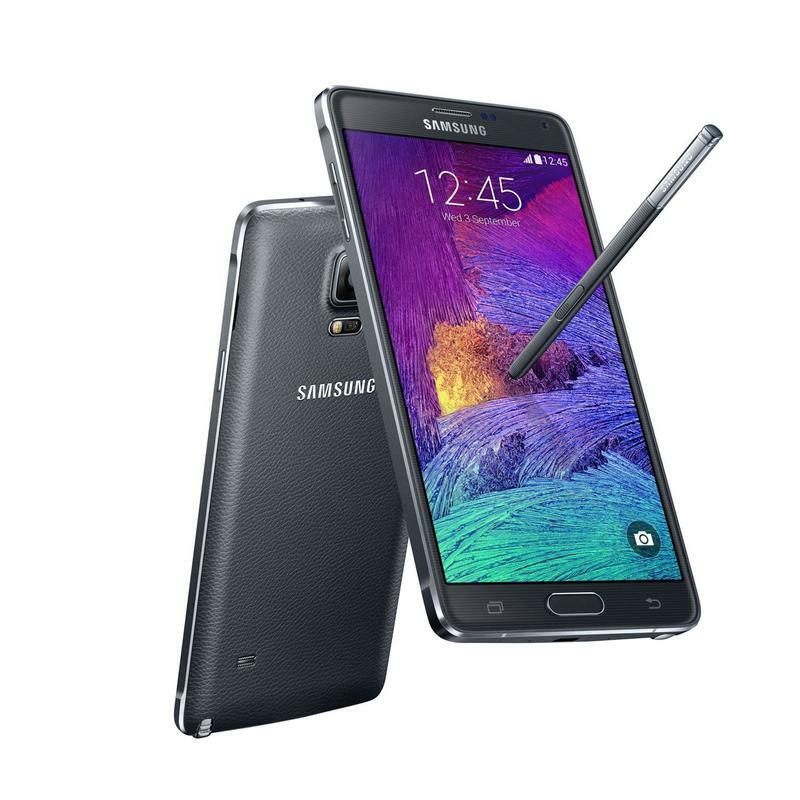 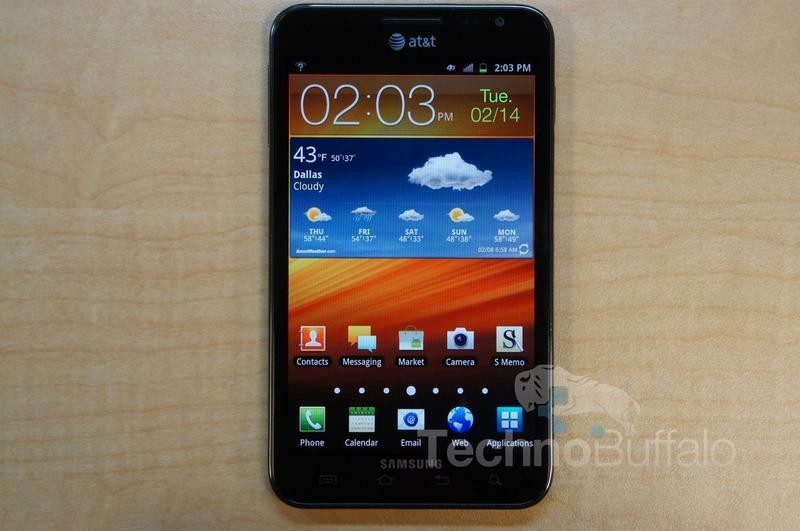 The Galaxy Note did receive OS updates, but there is no getting around that dual-core in today’s world, or the maximum microSD size of 32GB. 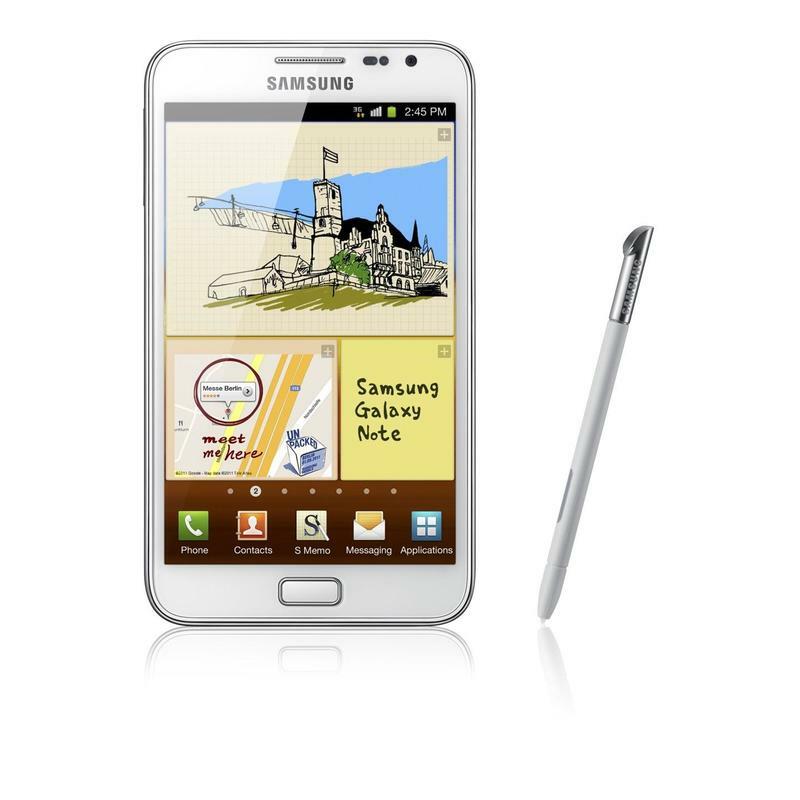 It’s scary to think that the phone that pretty much launched the phablet category of phones such a short time ago feels like it belongs in an antique shop already. 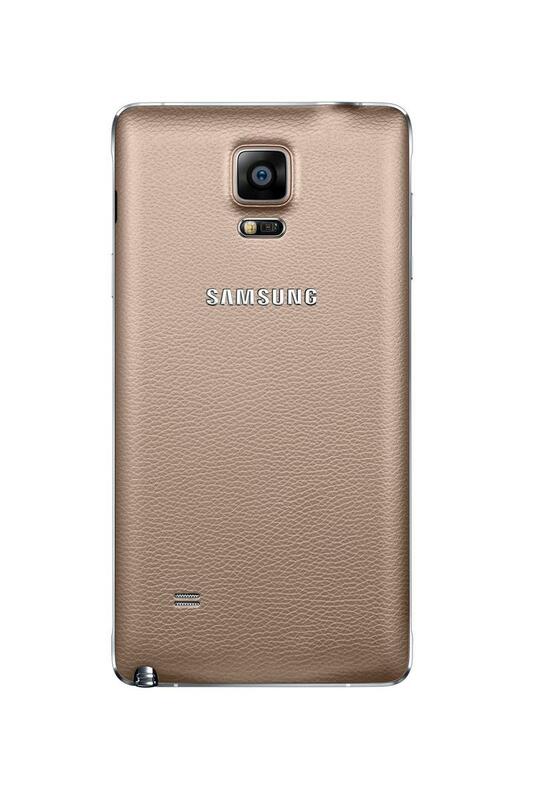 Enjoy the pictures and specs and let us know your thoughts in the comments below.